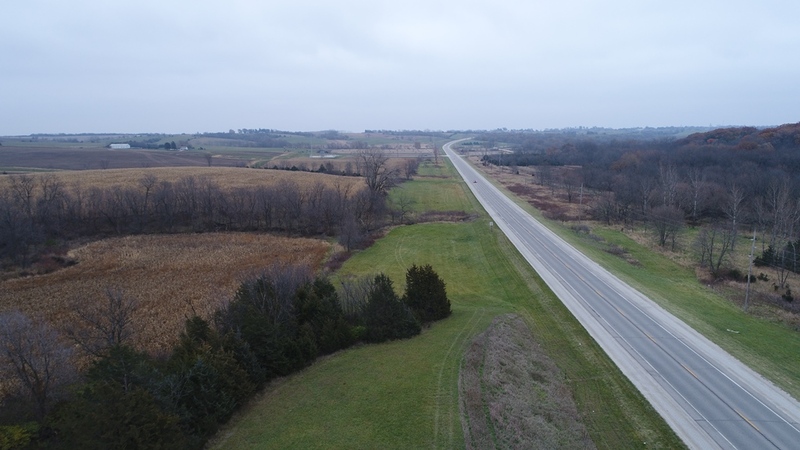 Peoples Company is offering 24 individual tracts owned by the Iowa Department of Transportation through an ONLINE ONLY auction where all bidding must be done online or through Peoples Company’s bidding app. 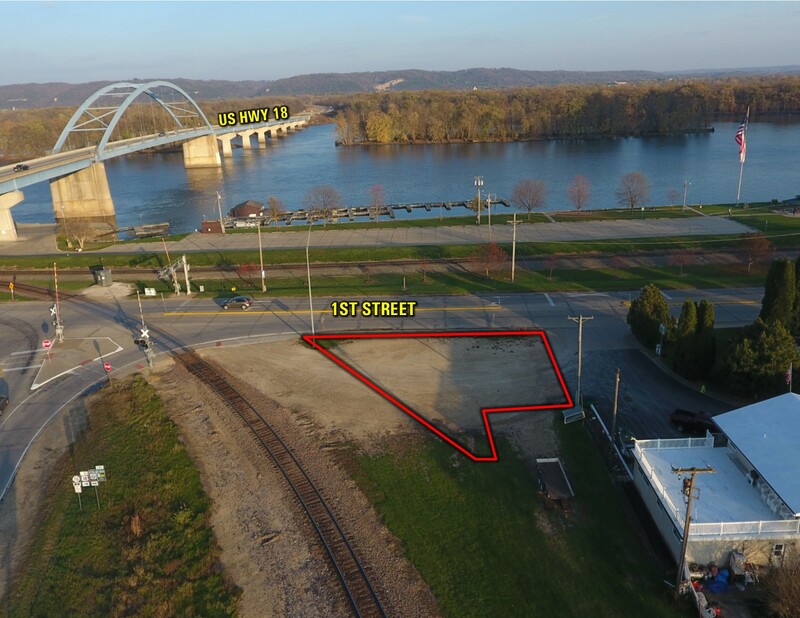 Bidding will be LIVE until the end of the auction on Wednesday, January 10th, 2018. 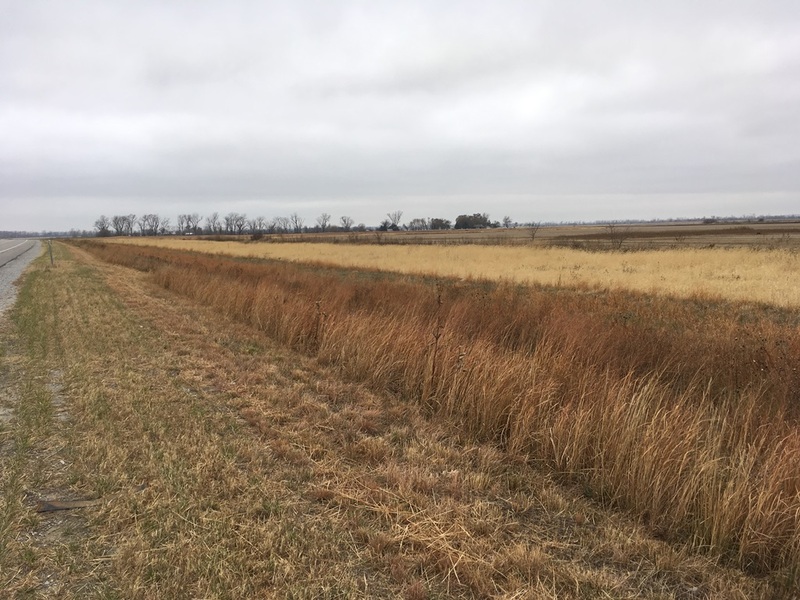 Bidding for all tracts will end on Wednesday, January 10th, 2018 with the closing to take place on tracts 1 – 12 on or before Wednesday, February 14th, 2018 and tracts 13 – 24 to take place on or before Wednesday, March 14th, 2018. 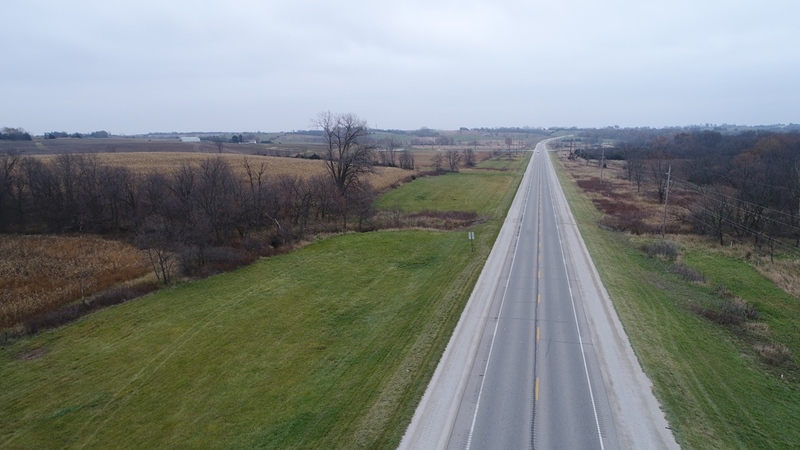 The tracts include commercial development land, tillable farmland, recreational property, and a commercial building and are located in 15 Iowa Counties. Long legal description on file. Full legal description can be found in the attachments under "Survey with Legal Description". 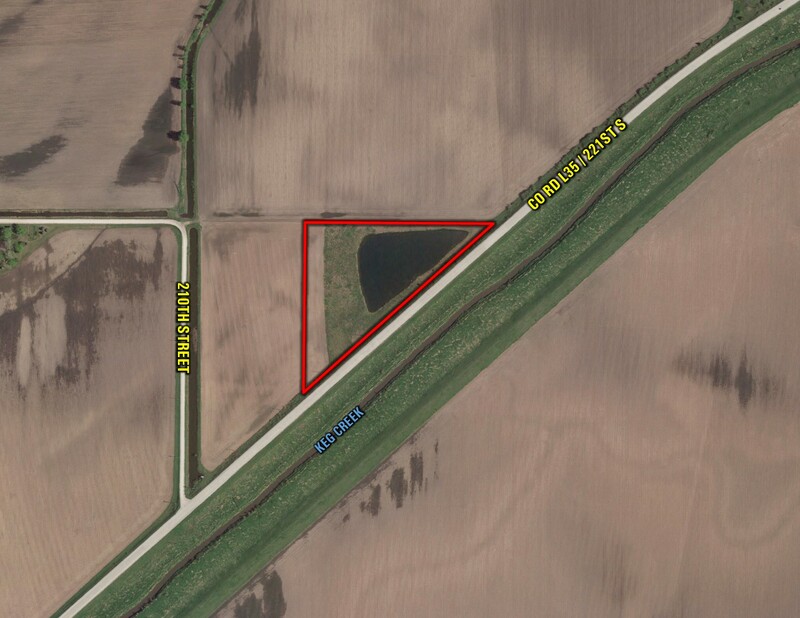 *Full legal description will be taken from the State Land Patent provided by the State of Iowa. 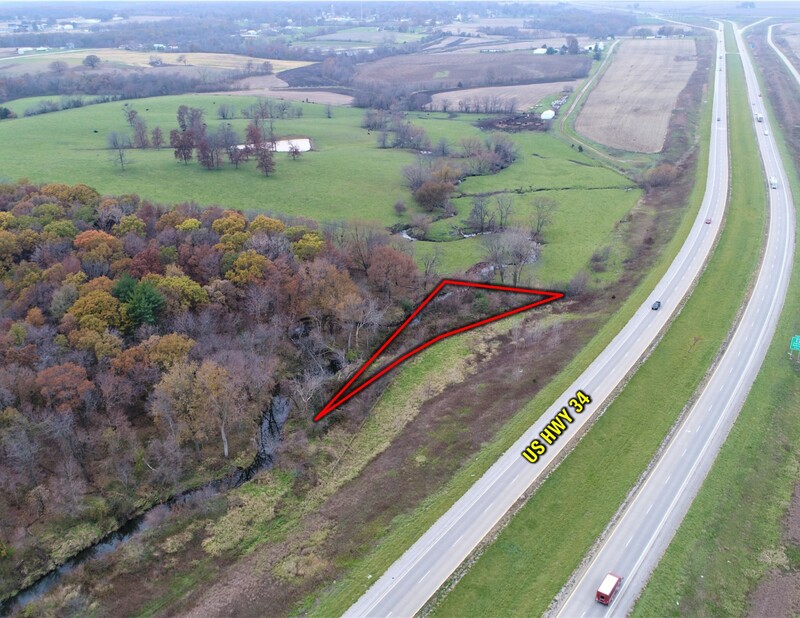 Please click the "Bid Online" button located above the property description for information on each specific tract and to bid on this and the other properties. 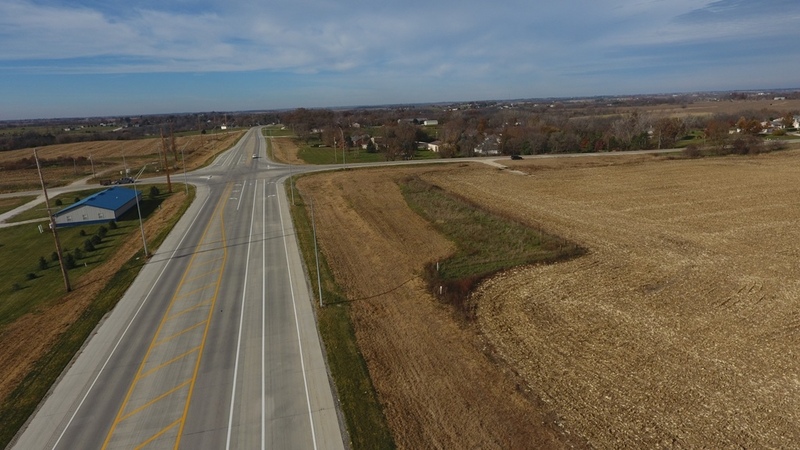 Taxes: Iowa DOT is a tax exempt organization and there will be no tax proration at closing. 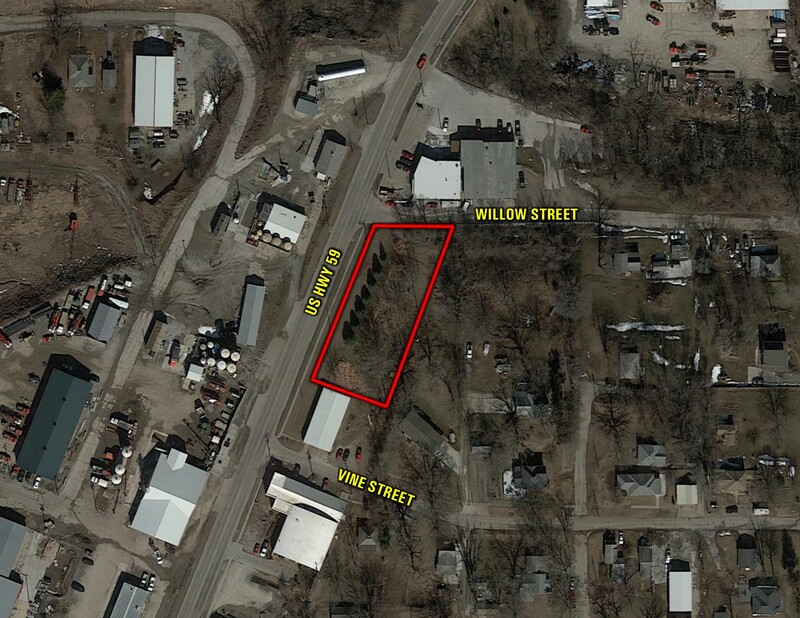 Property will be added to the tax roll once the property has been transferred to the new owner. Call Agent for Details. 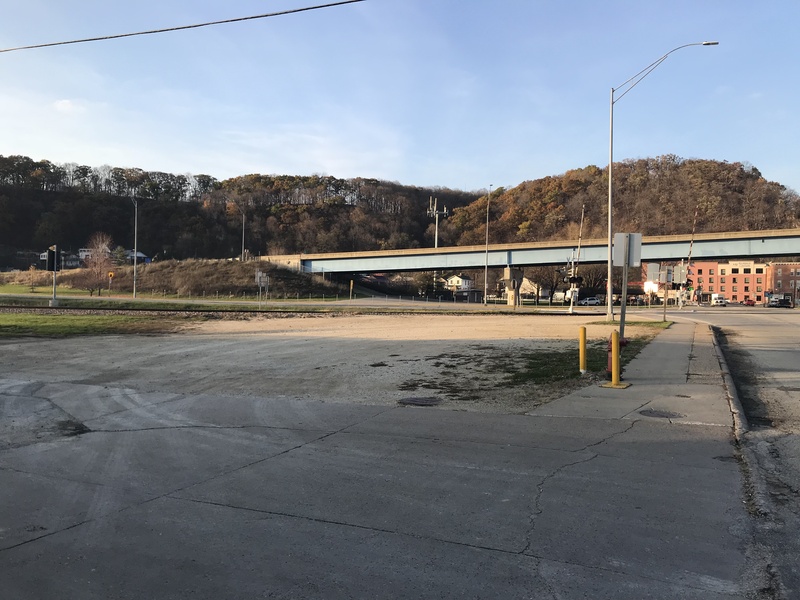 Peoples Company is handling the sale of 24 properties owned by The Iowa Department of Transportation through their Online Auction Service. These tracts are grouped as tracts 1 - 12 and Tracts 13 - 24. 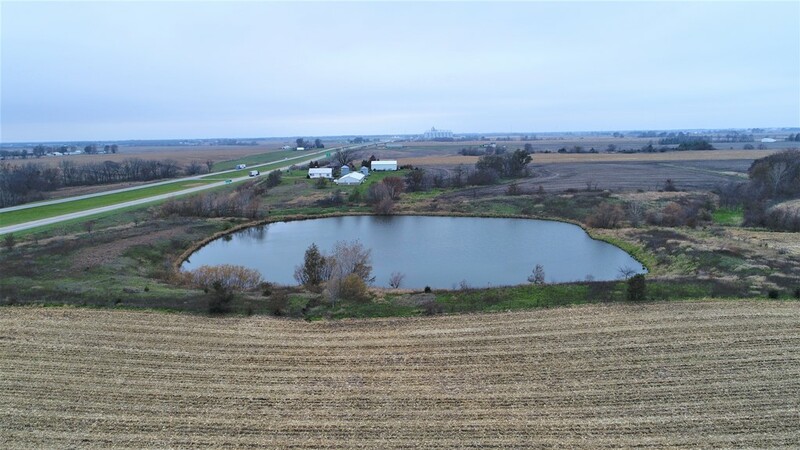 Properties are located in 15 Iowa Counties including: Calhoun, Clayton, Greene, Jasper, Jefferson, Mills, Muscatine, O’Brien, Osceola, Polk, Pottawattamie, Tama, Union, Wapello, and Warren. 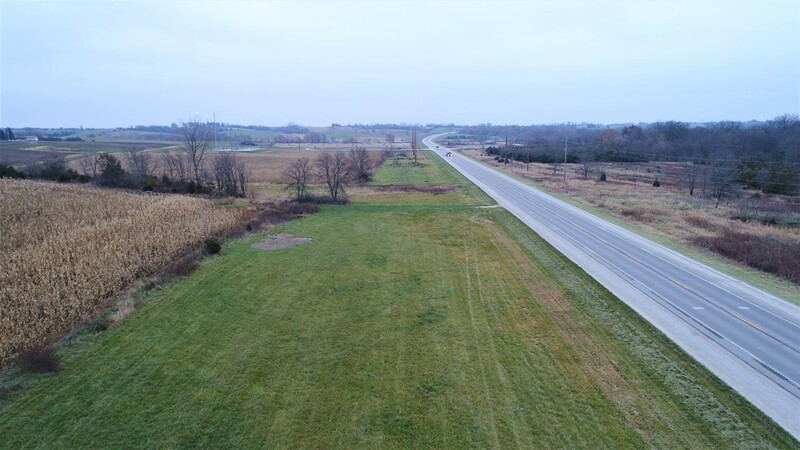 Properties included in the auction consist of tillable farmland, future development land, recreational properties, and a commercial building. 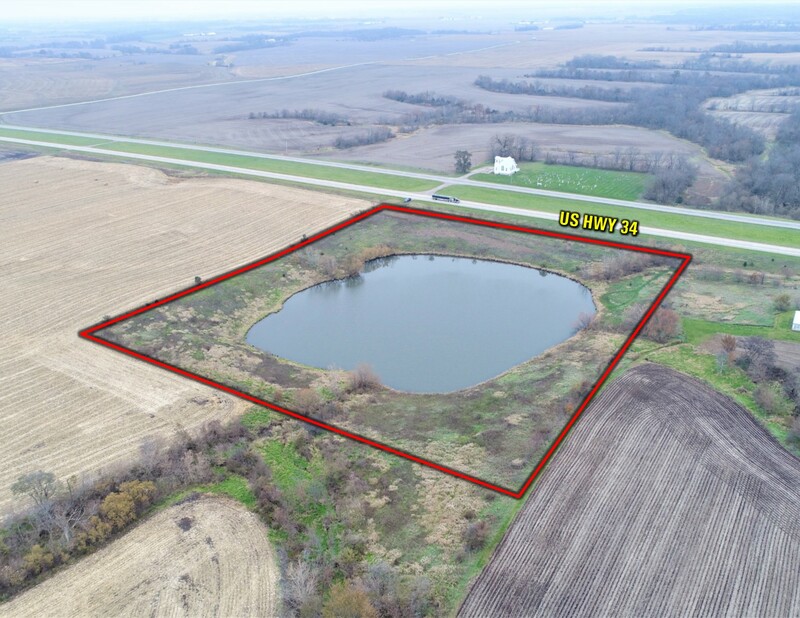 All bidding concludes on Wednesday, January 10th, 2018 with Tract 1 – 12 closing at 2:00 PM Central Time Zone (CST) and Tracts 13 - 24 closing at 4:00 PM Central Time Zone (CST). 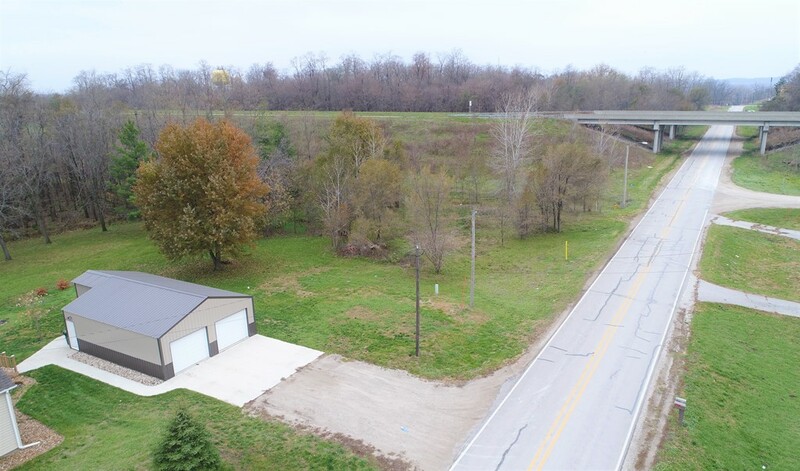 A bid placed within 5 minutes of the scheduled close of the auction will extend bidding by 5 minutes until all bidding is completed. If you plan to bid, please register 24 hours prior to close of auction. Under no circumstances shall Bidder have any kind of claim against Peoples Company or its affiliates if the Internet service fails to work correctly before or during the auction. 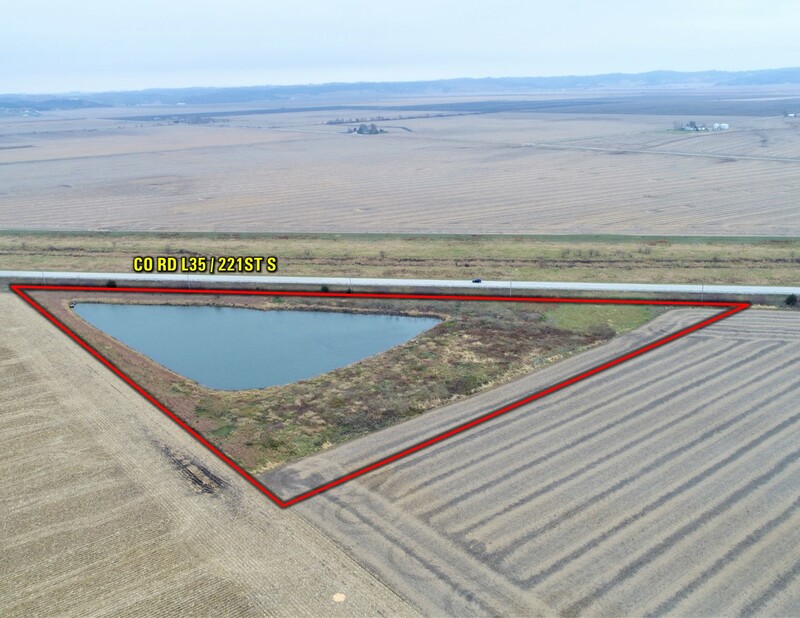 ALL BIDS ARE TOTAL PRICE AND NOT PER ACRE. 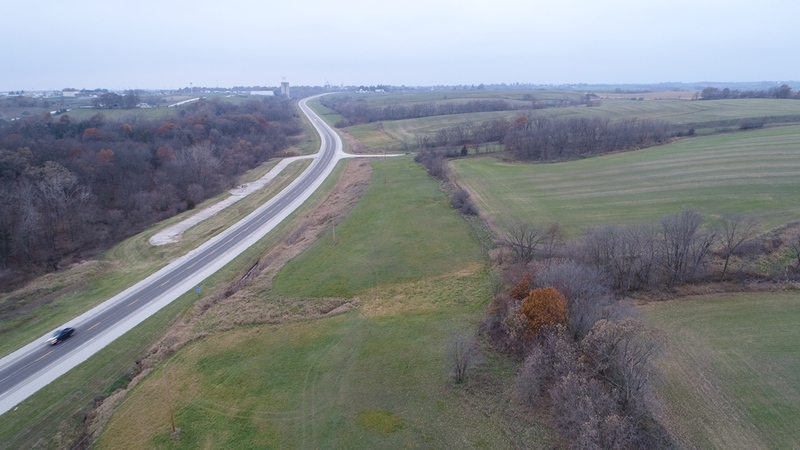 The Winning Bidder will receive an “Offer to Buy” document from the Iowa DOT shortly after the conclusion of the auction and will serve as the purchase agreement for the tract being purchased. A 10% earnest money payment is required upon conclusion of the auction and must be received by Peoples Company within two (2) business days from the day of the auction. 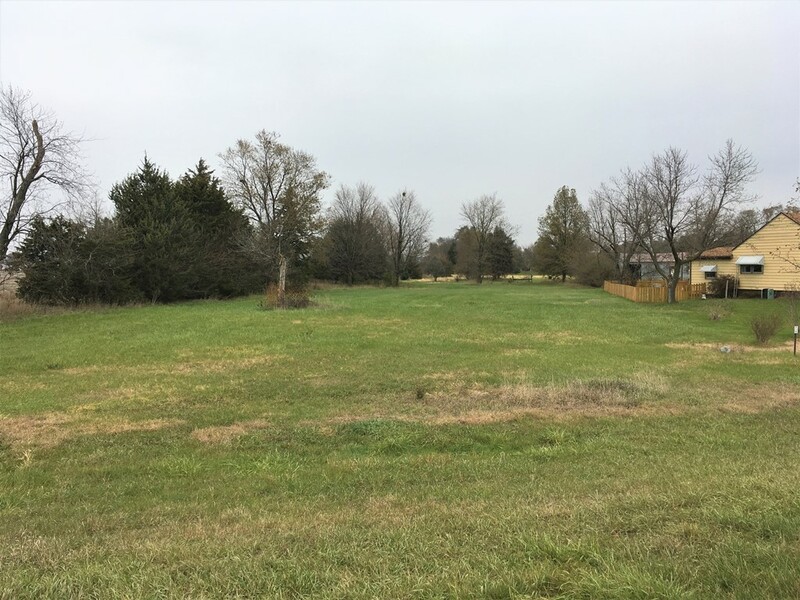 Earnest money will need to be received prior to Seller receiving possession of the property (Possession given by signing the Mutual Benefit Lease). 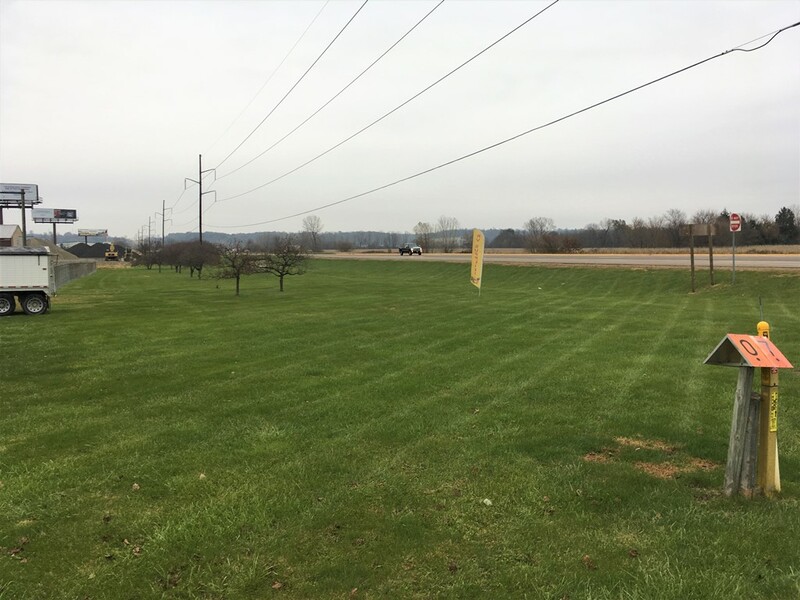 The balance of the purchase price will be due on or before the closing date of Wednesday, February 14th, 2018 for Tracts 1 - 12 and Wednesday, March 14th, 2018 for Tracts 13 - 24. 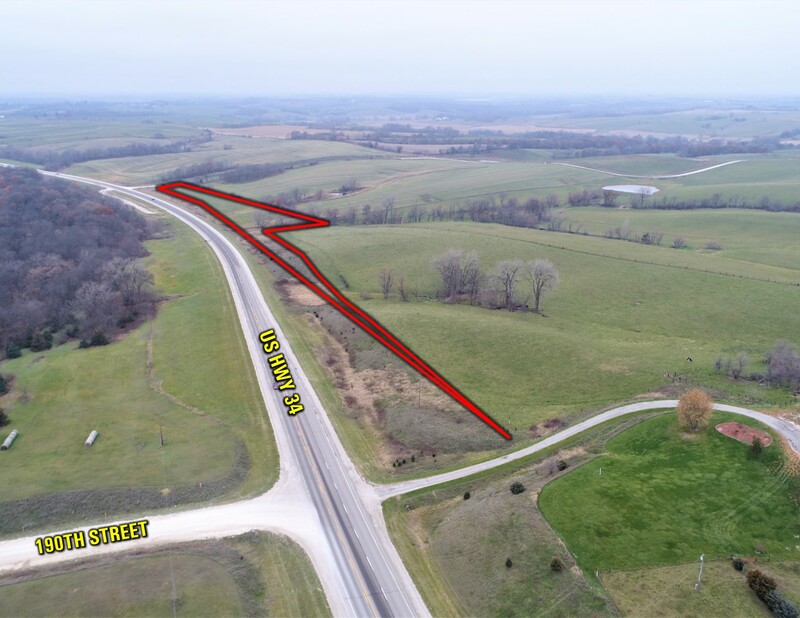 Possession will be granted through a “Mutual Benefit Lease” to be signed upon conclusion of the auction by the Winning Bidder for each tract and the Seller. Once the Mutual Benefit Lease is signed and earnest money is deposited, possession of the property will be granted to the Winning Bidder. 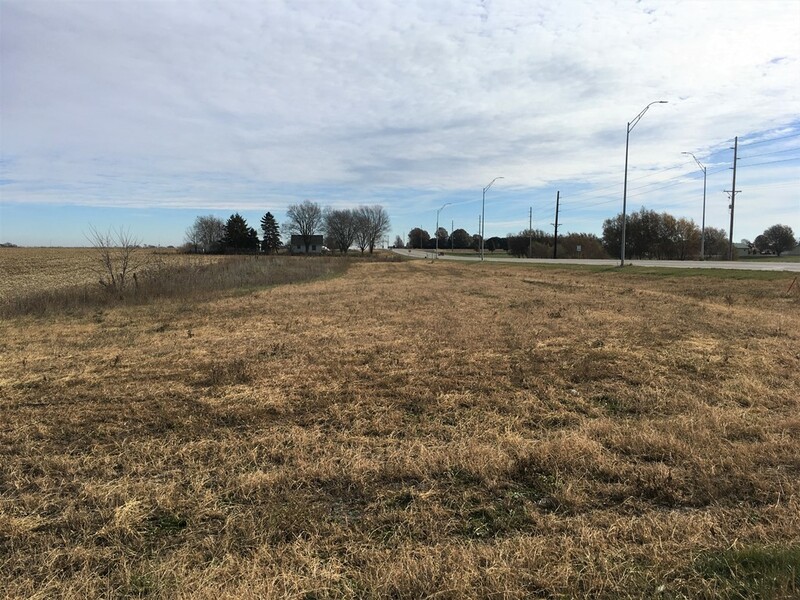 This lease will terminate once the State Land Patent is received by the Winning Bidder. 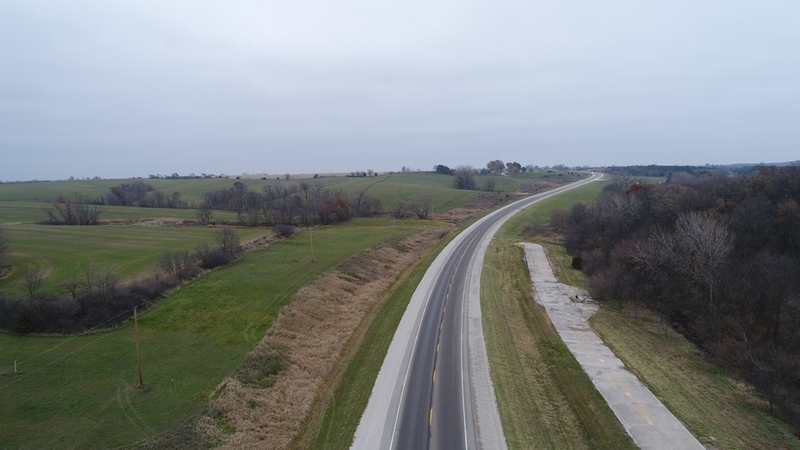 Balance of purchase price is due and payable on or before the closing date of Wednesday, February 14th, 2018 for Tracts 1 - 12 and Wednesday, March 14th, 2018 for Tracts 13 - 24. If the balance is not paid on or before closing, the Buyer risks forfeiting the 10% earnest money and cancellation of the Mutual Benefit Lease. 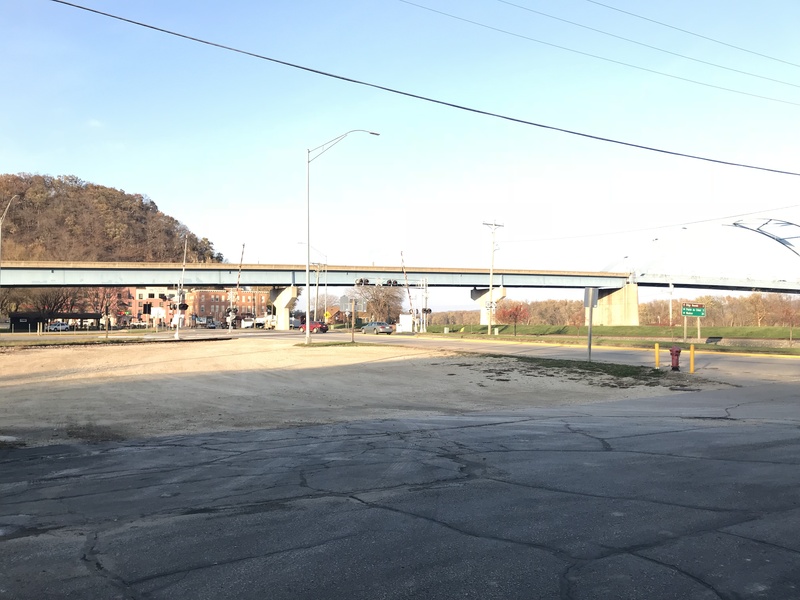 All leases have been terminated on these properties and possession will be given once the Mutual Benefit Lease is signed by Winning Bidder and Seller. All properties have been surveyed. 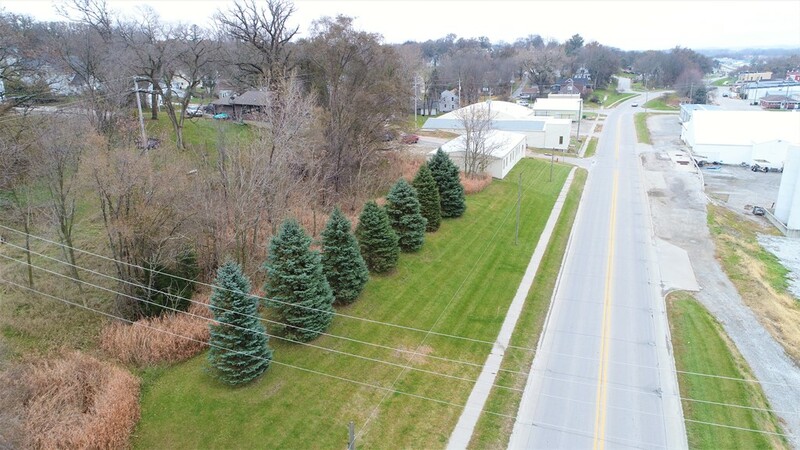 Surveys will be recorded with the county recorder's office for which that property is located. 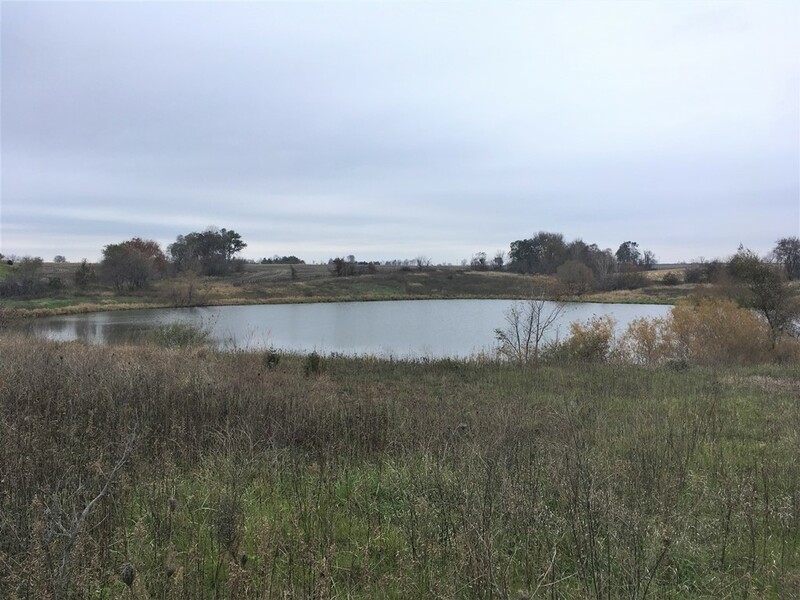 This will be recorded along with the State Land Patent. 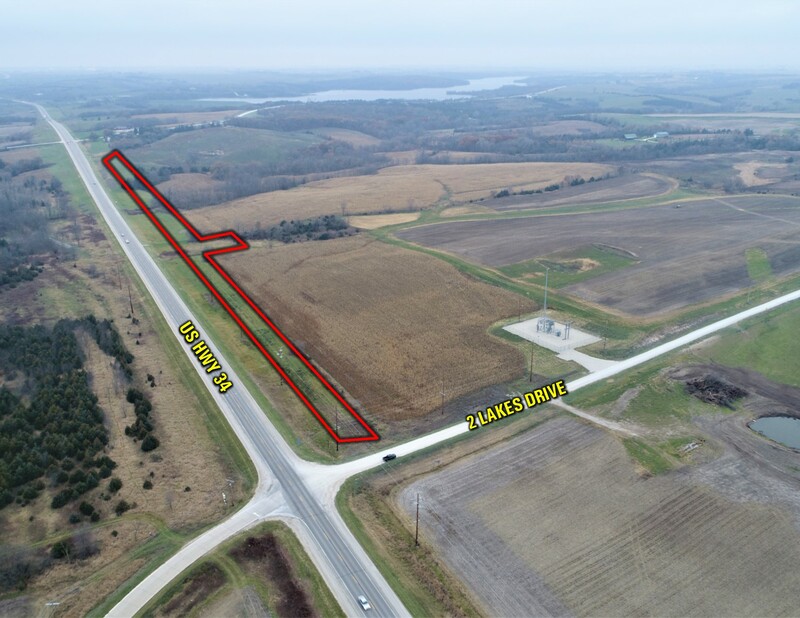 Title will be granted when the State of Iowa issues a Land Patent Deed approximately 60 - 90 days after the conclusion of the auction. Buyer will not receive an abstract of title. Should a Buyer want an abstract of title and / or a title search completed, it shall be at their sole discretion, responsibility, and expense. 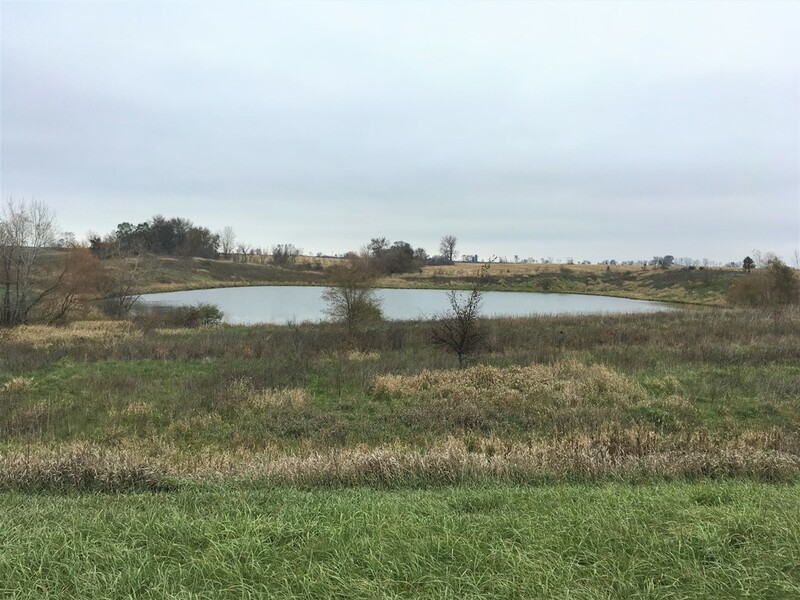 Once all monies are received, Buyer should allow for 60 - 90 days for issuance of the State Land Patent. Neither the Seller nor Peoples Company guarantee access to the properties. Winning bidder will be responsible for acquiring access to the properties at their sole expense. Call Agent for details with access questions. Please do not assume access to the property. 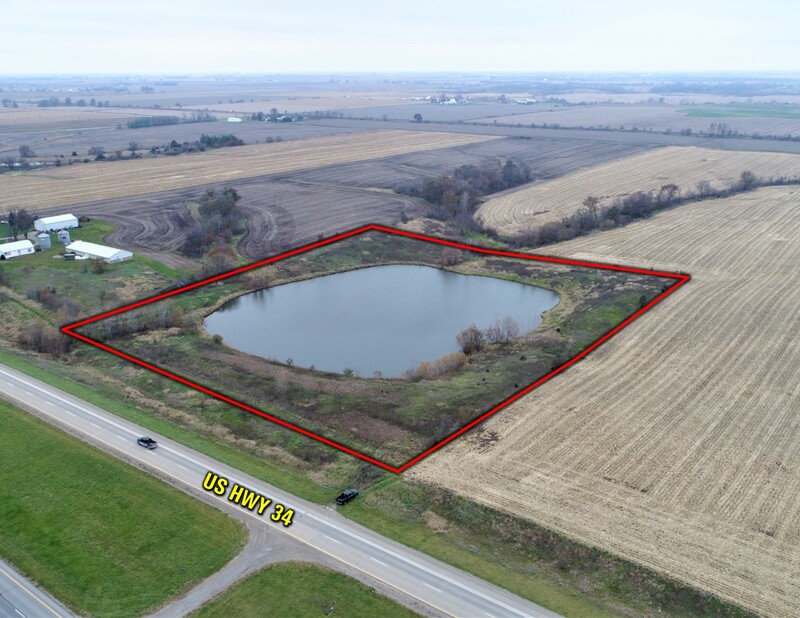 This sale is subject to all easements, covenants, leases, and restrictions of record. 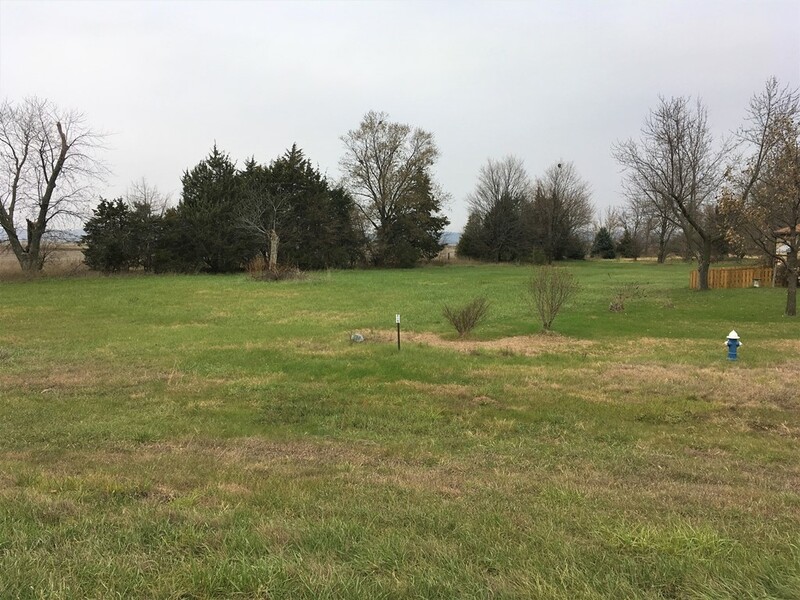 All property is sold on an “As is – Where is” basis with no warranties or guarantees, expressed or implied, made by the Auctioneer or Seller. Seller reserves the right to accept or reject any and all bids. Peoples Company and its representatives are agents of the Seller. 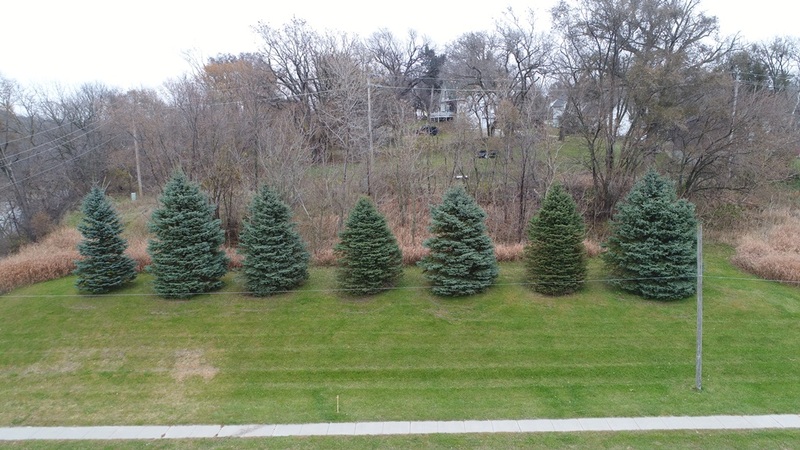 Winning bidder acknowledges that they are representing themselves in completing the auction sales transaction. We obtained the marketing information from sources we believe to be reliable. However, we make no guarantee, warranty or representation about it. 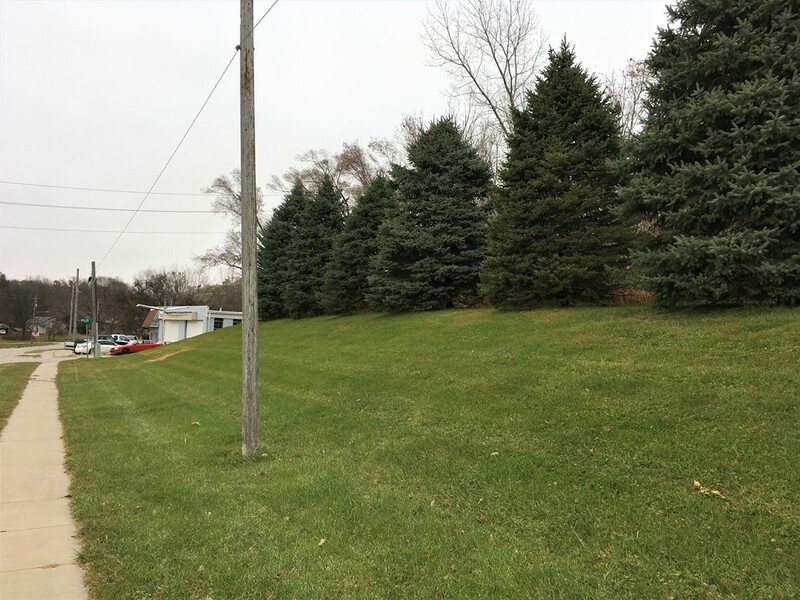 We include projections, opinions, assumptions or estimates for example only and they may not represent current or future performance of the property. You and your tax and legal advisors should conduct your own investigation of the property and transaction. 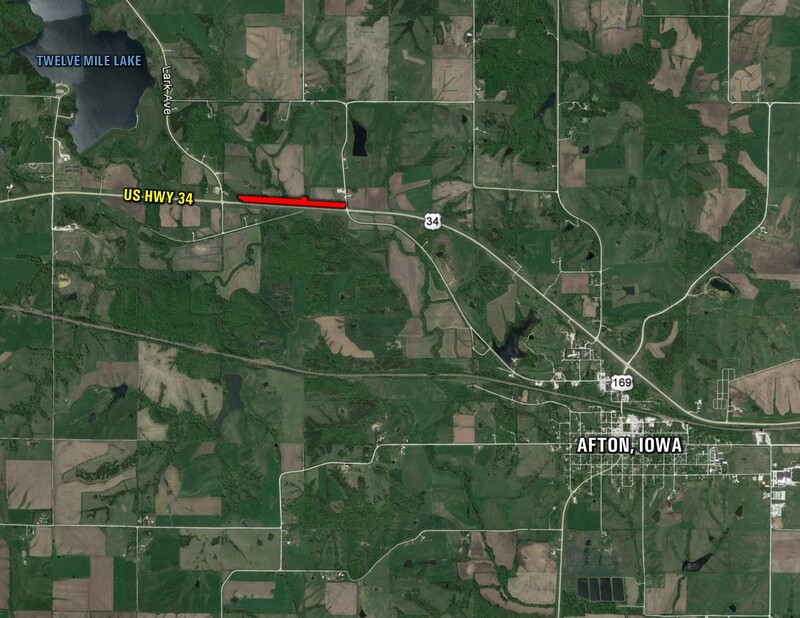 From Afton, Iowa: Travel west out of town on W. Jefferson Street and continue as road turns to Old US Hwy 34. 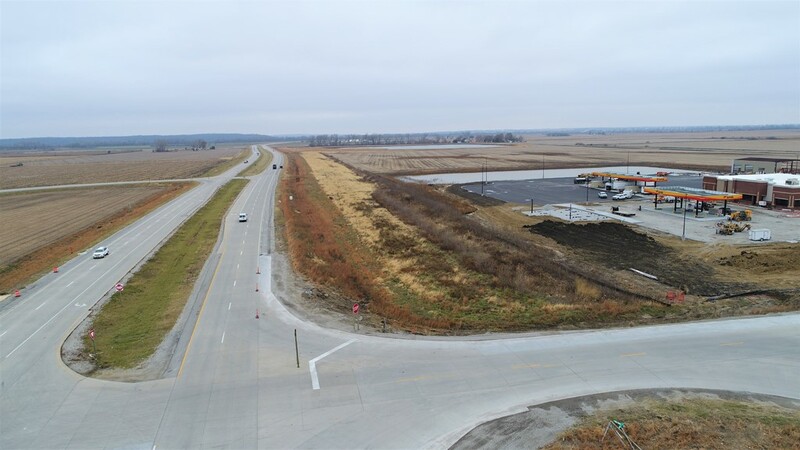 Road will turn north and travel a total distance just under 2 miles until new US Hwy 34. 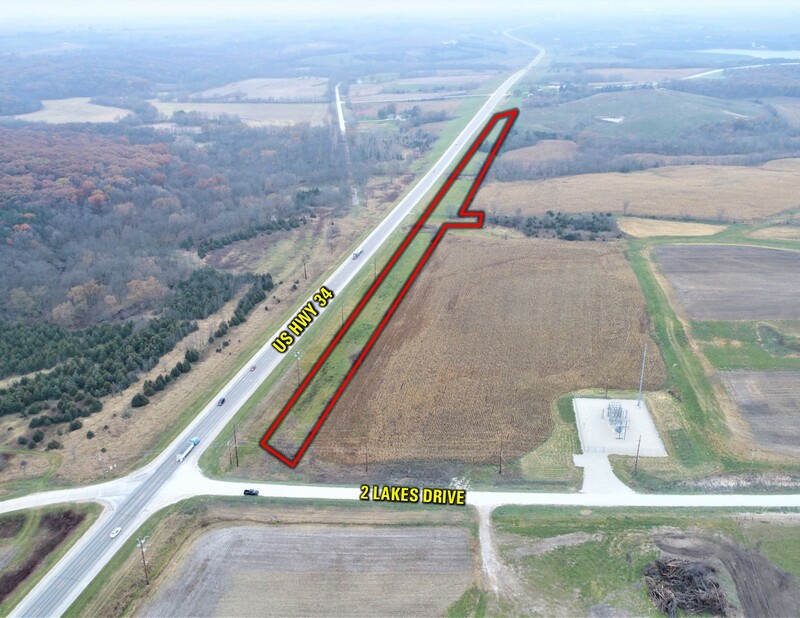 Property begins on the northwest corner of 2 Lakes Drive and US Hwy 34. Look for sign. 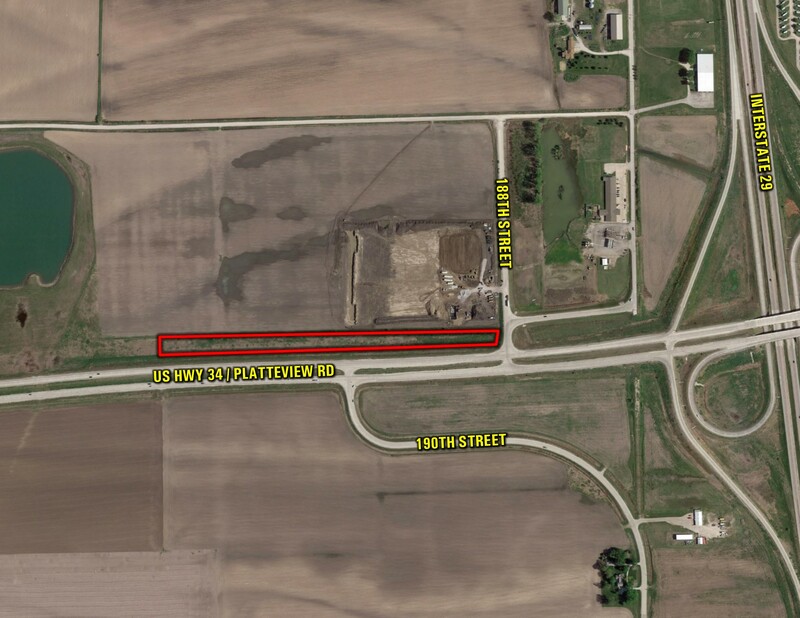 From Pacific Junction, Iowa: Travel south out of town on N. Ellison Street / 195th Street for just over 1 mile until 221st Street S / Co Rd L35. 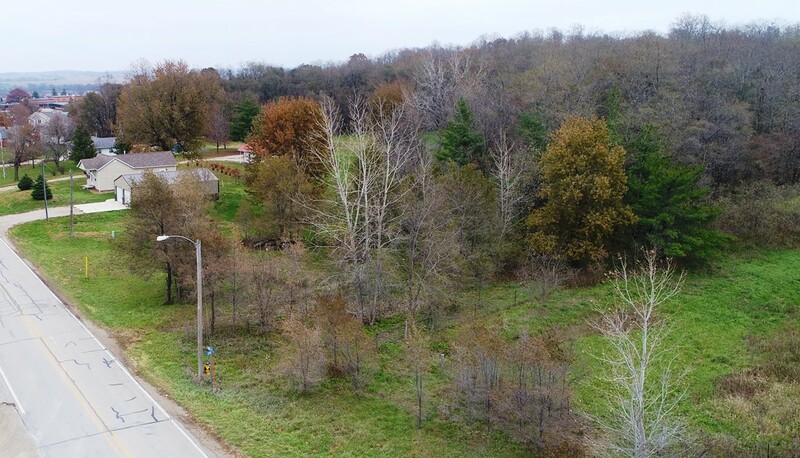 Turn left (east) for just over 1 mile and property sets on the left side of the road. Look for sign. 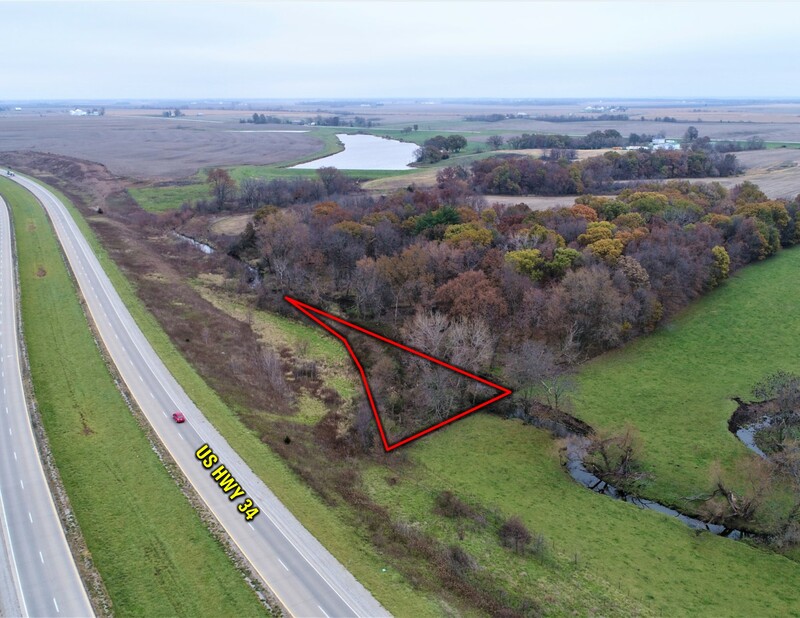 Iowa DOT Online Auction (Tract 19) – Potential building site consisting of 0.64 surveyed acres m/l of land located along the Wapello/Mahaska County line on the eastern edge of Eddyville, Iowa. 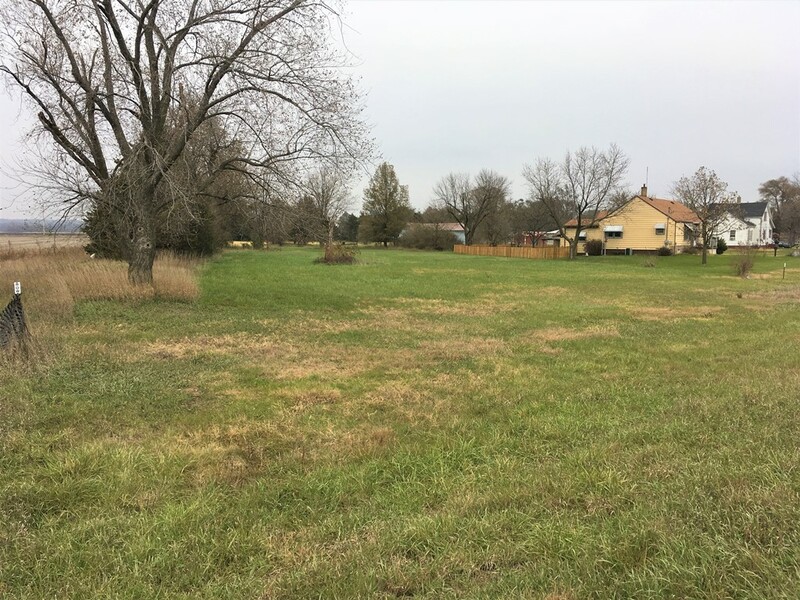 This property offers paved road frontage and is currently zoned residential. 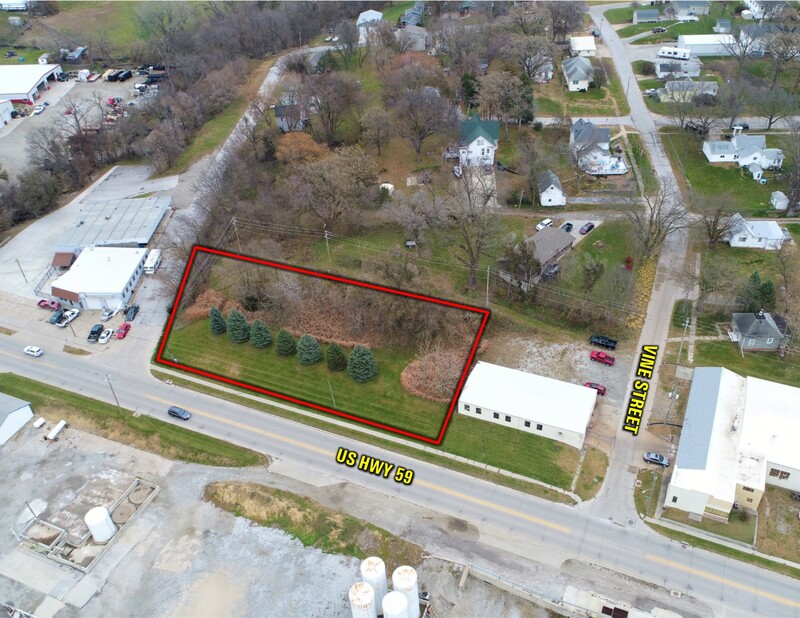 With the Eddyville-Blakesburg-Fremont Junior/Senior High just ½ mile away this could be an ideal spot to build a home. 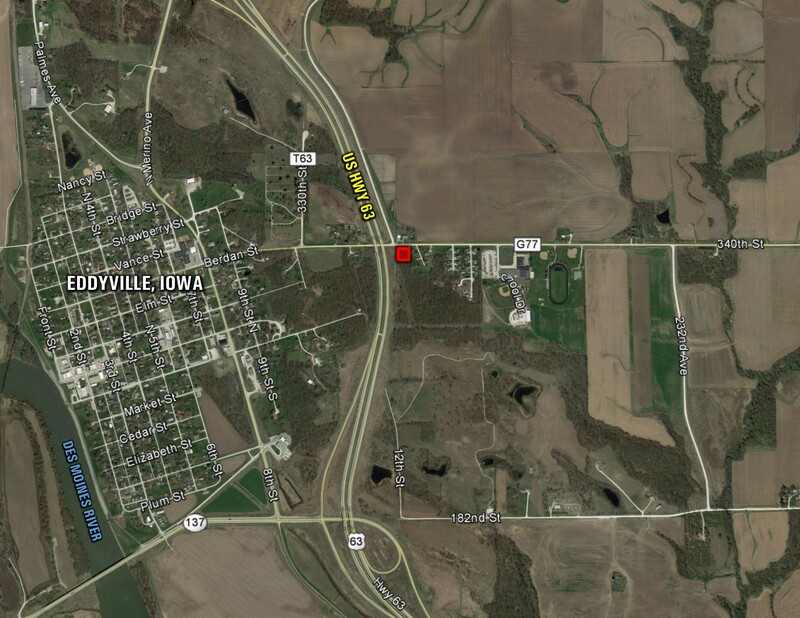 *Please check with the City of Eddyville to check on building permit availability and restrictions. 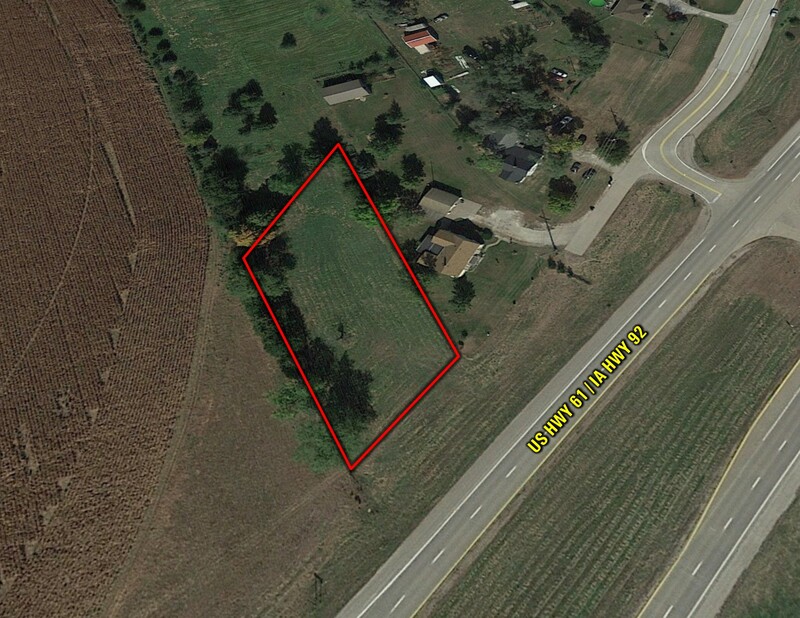 **This is tract 19 of a 24 tract auction that Peoples Company is handling through their online auction service. 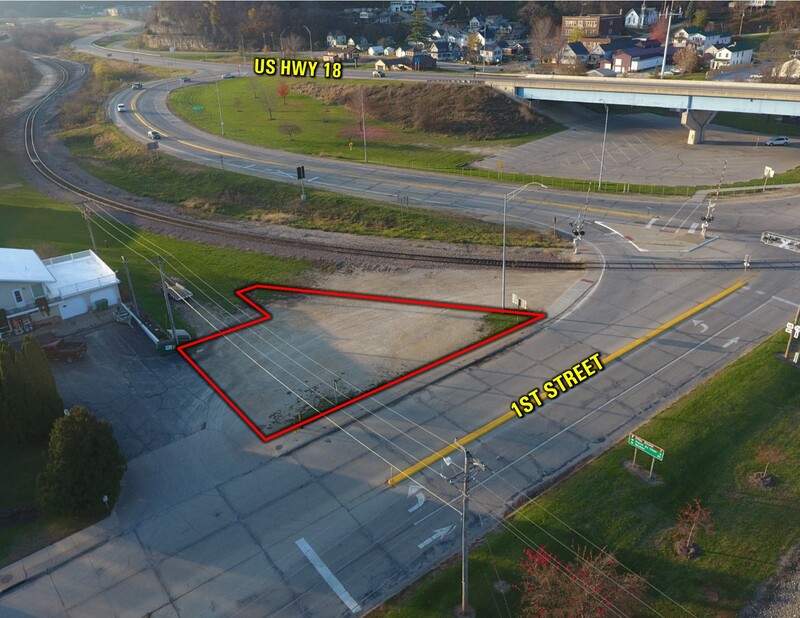 Contact Agent for more details on this property or how to place a bid online. 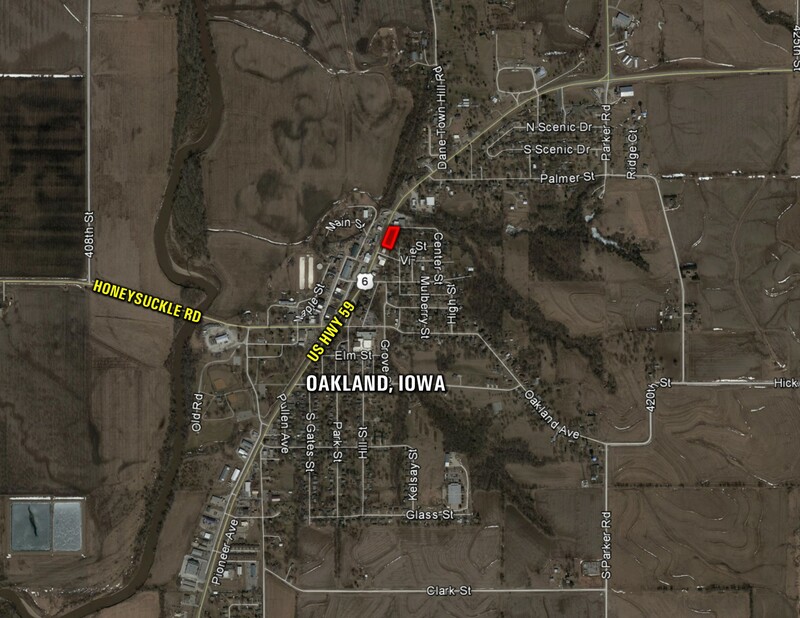 From Eddyville-Blakesburg-Fremont Junior/Senior High, travel west along Berdan Street for ½ mile. 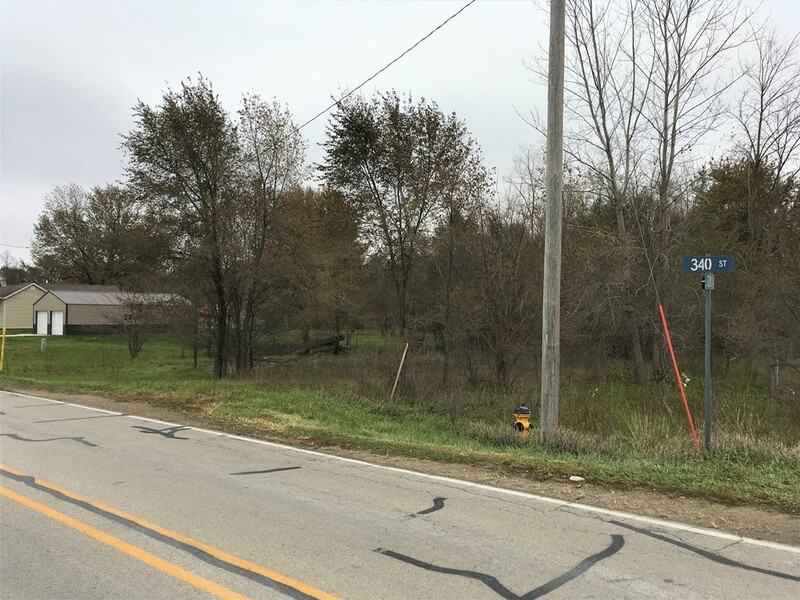 The property is located on the south side of the road, watch for signs. 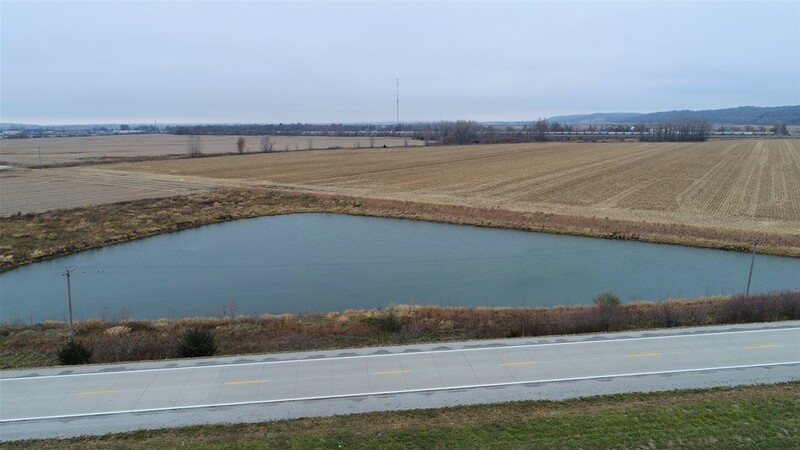 Iowa DOT Online Auction (Tract 21) – 8.14 surveyed acres m/l of recreational land including a large pond located along US Highway 34, just east of Fairfield, Iowa. 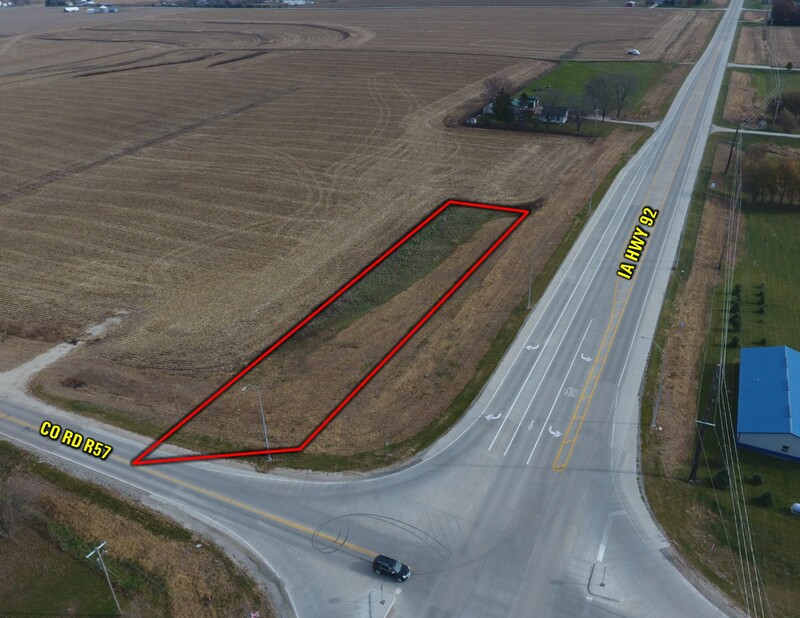 Property offers highway frontage and is not currently zoned, however adjacent land zoning is agriculture. 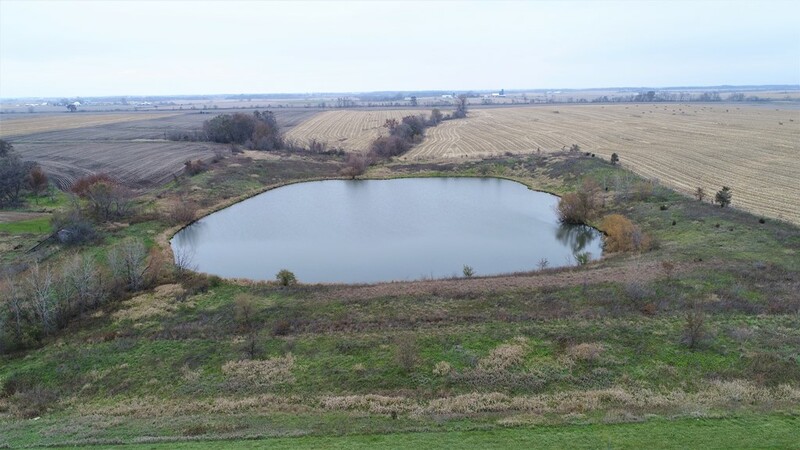 The pond has a surface area of more than 3.5 acres m/l. 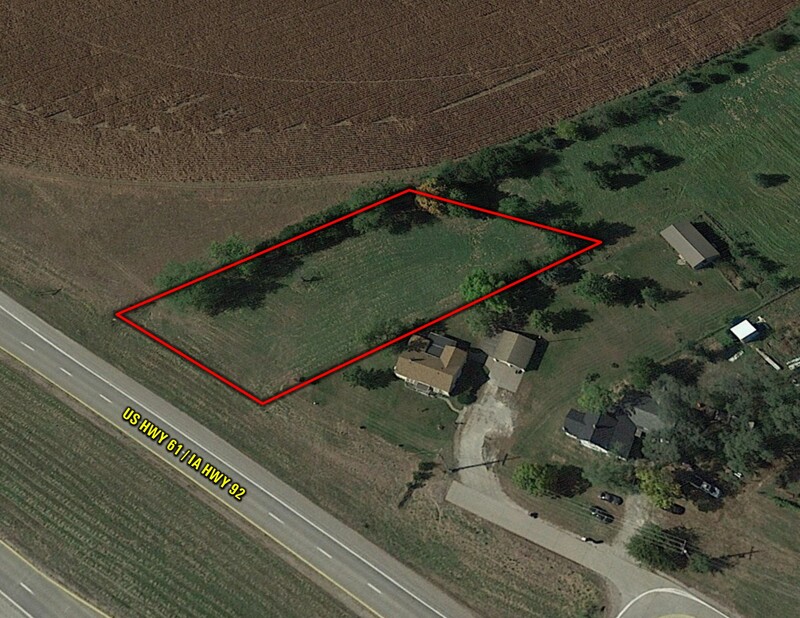 **This is tract 21 of a 24 tract auction that Peoples Company is handling through their online auction service. 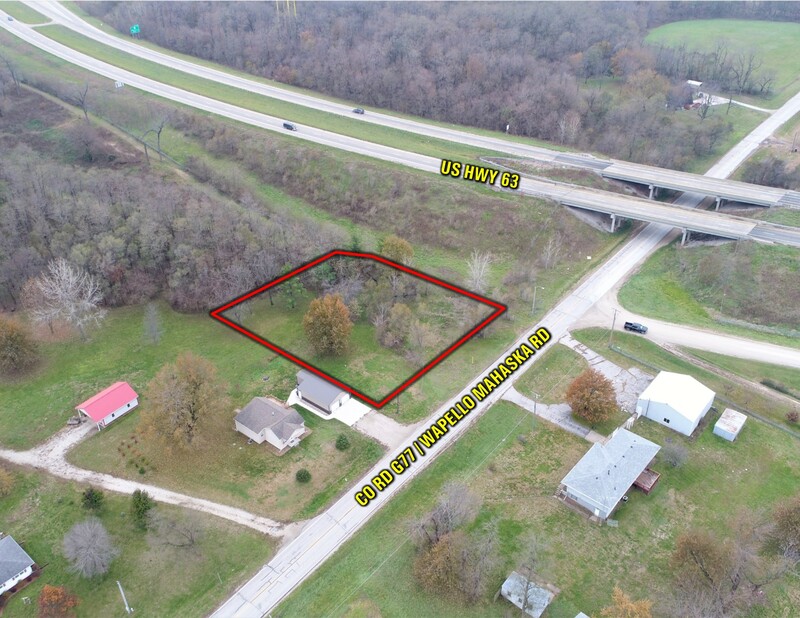 Contact Agent for more details on this property or how to place a bid online. 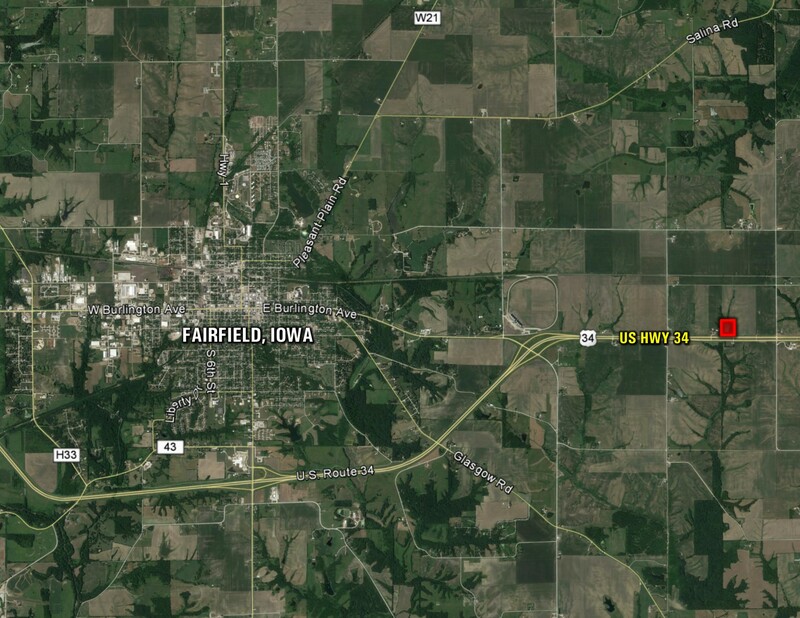 From Fairfield, travel east on US Highway 34 Business for approximately 2 miles to the intersection of US Highway 34. 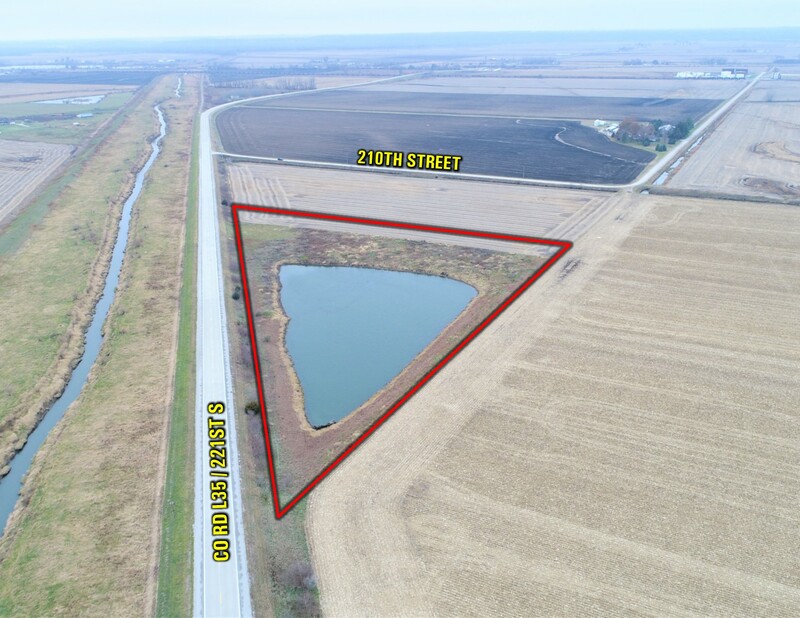 Continue east for 2 miles and the property will be on the north side of the road, watch for signs. 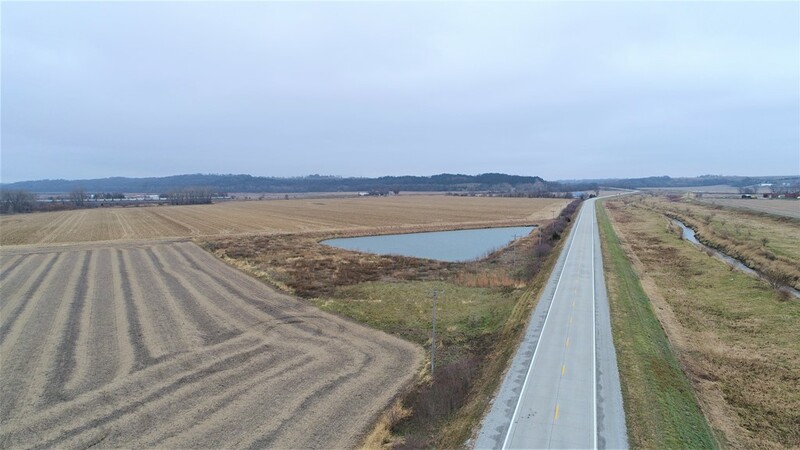 Iowa DOT Online Auction (Tract 20) – 0.47 surveyed acres m/l of recreational land located along US Highway 34, just east of Fairfield, Iowa. 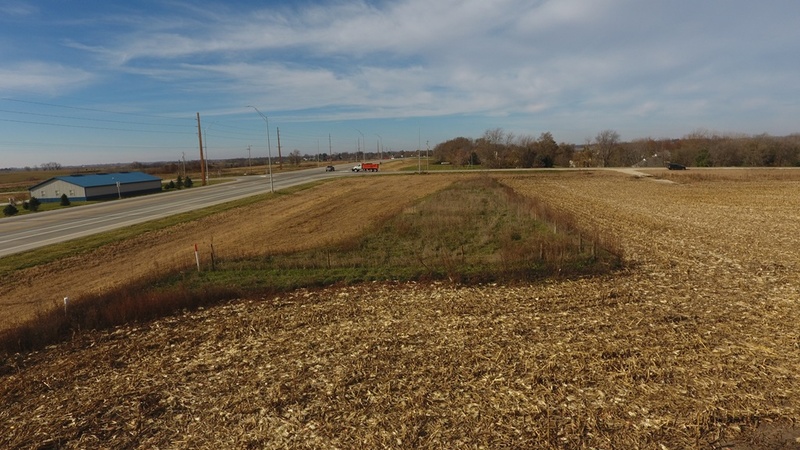 Property offers highway frontage and is not currently zoned, however adjacent land zoning is agriculture. There is no access to this property. Winning Bidder will be responsible to obtaining access at their sole expense. 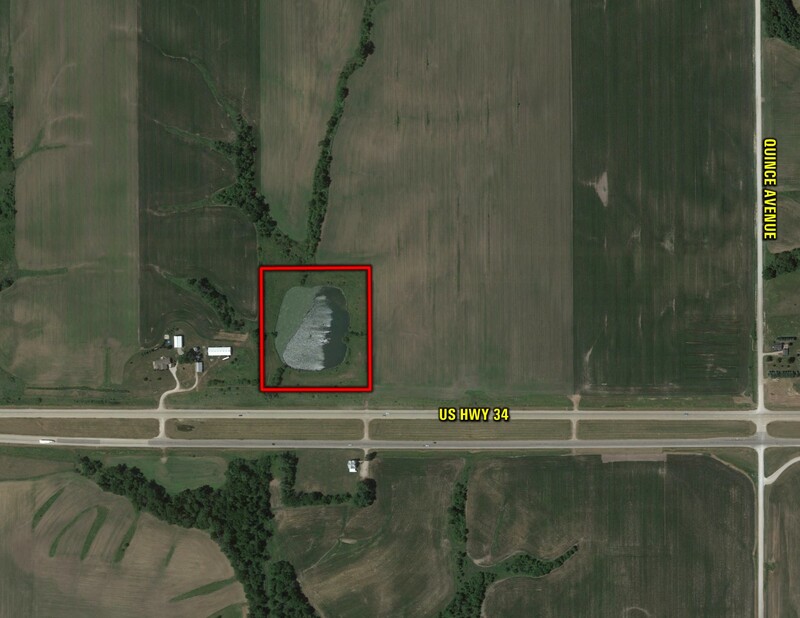 **This is tract 20 of a 24 tract auction that Peoples Company is handling through their online auction service. 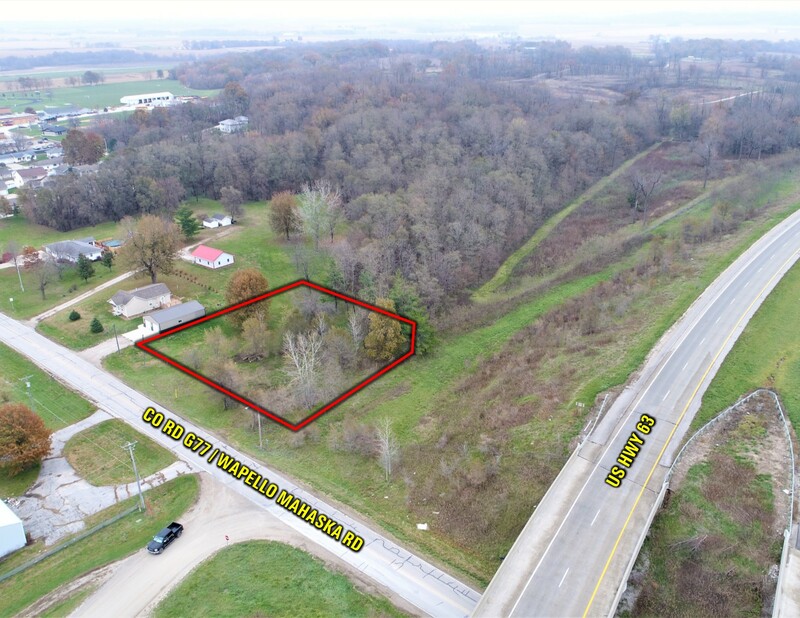 Contact Agent for more details on this property or how to place a bid online. 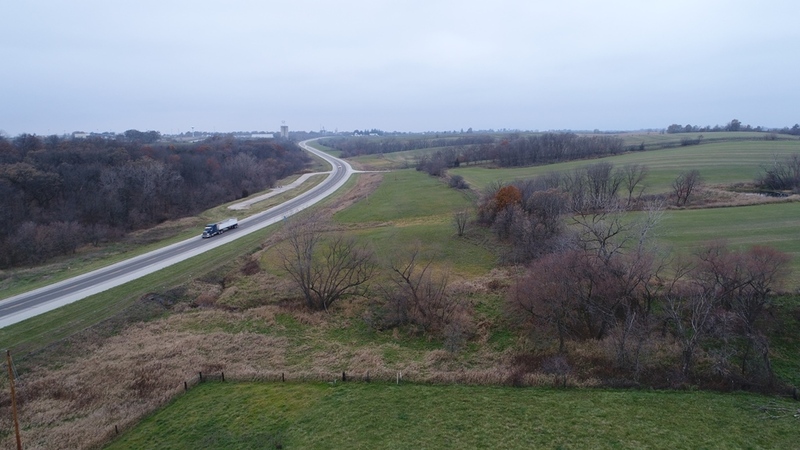 From Agency exit along US Highway 34, travel east along highway for one mile. 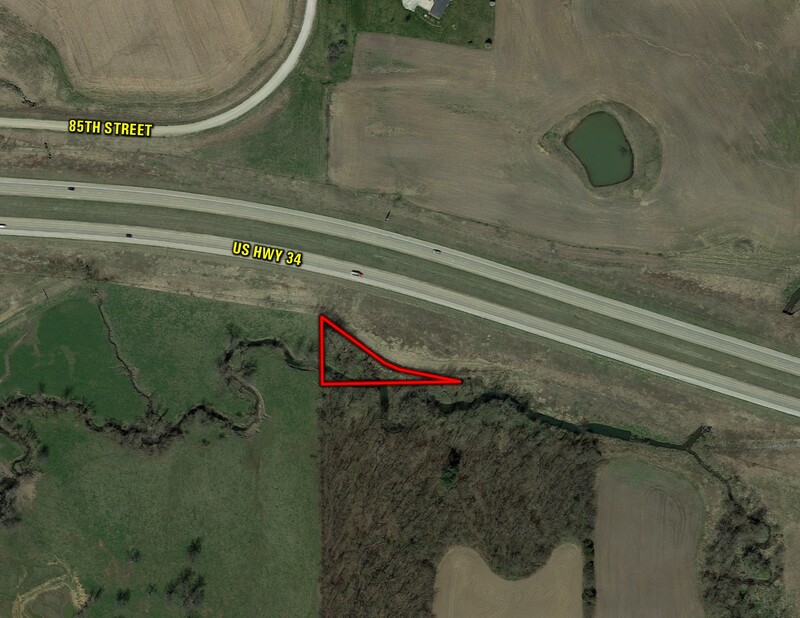 The property is located on the south side of the road, watch for signs. 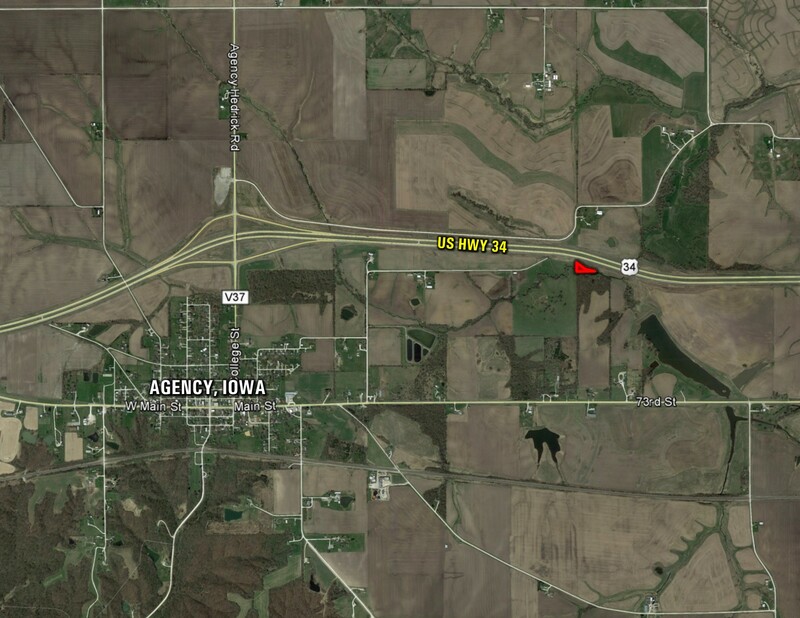 Iowa DOT Online Auction (Tract 22) – 0.71 surveyed acres m/l of land located along US Highway 61, just west of Muscatine, Iowa. 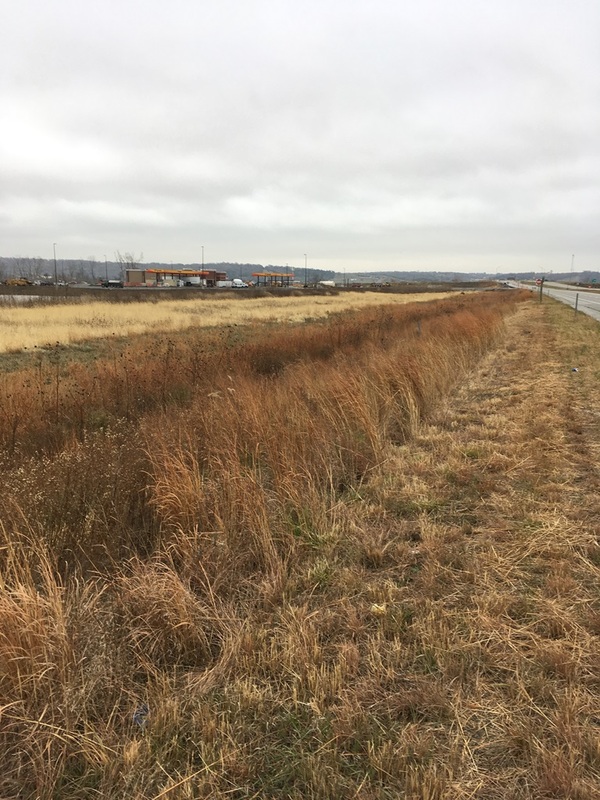 Property offers over highway frontage and is not currently zoned, however adjacent land zoning is agriculture and residential. There is no access to this property. Winning Bidder will be responsible to obtaining access at their sole expense. 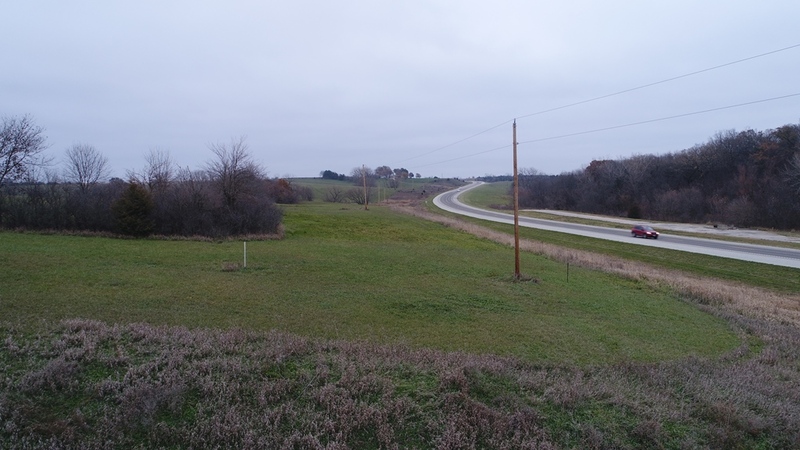 **This is tract 22 of a 24 tract auction that Peoples Company is handling through their online auction service. 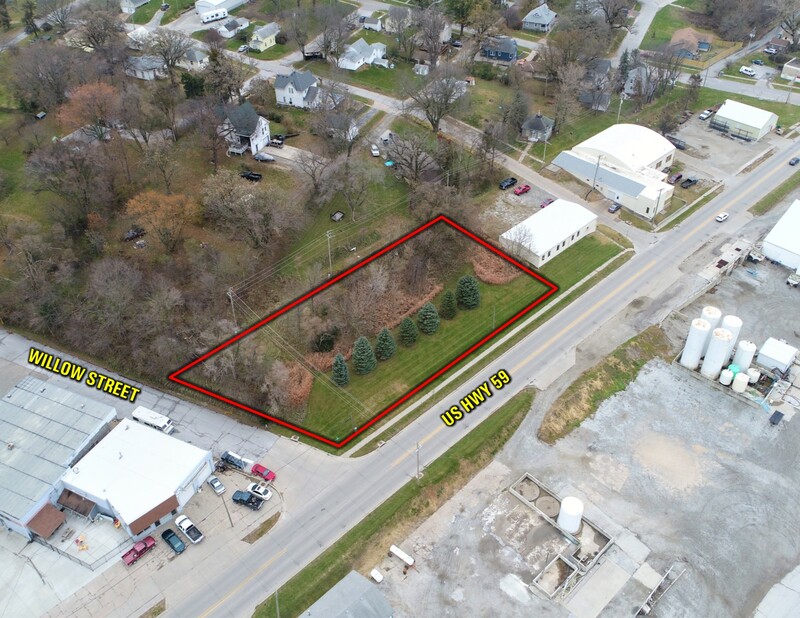 Contact Agent for more details on this property or how to place a bid online. 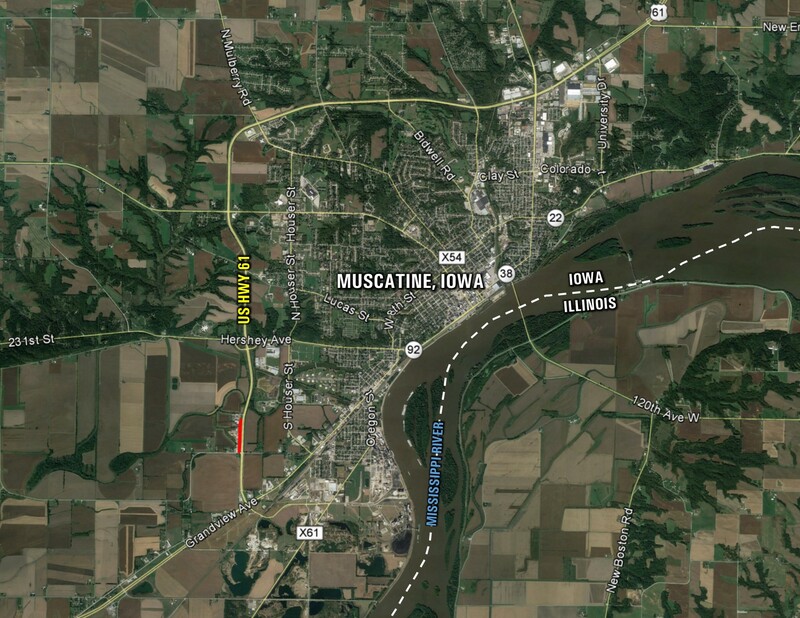 From Downtown Muscatine: Travel southwest on West Mississippi Drive to Hershey Street. 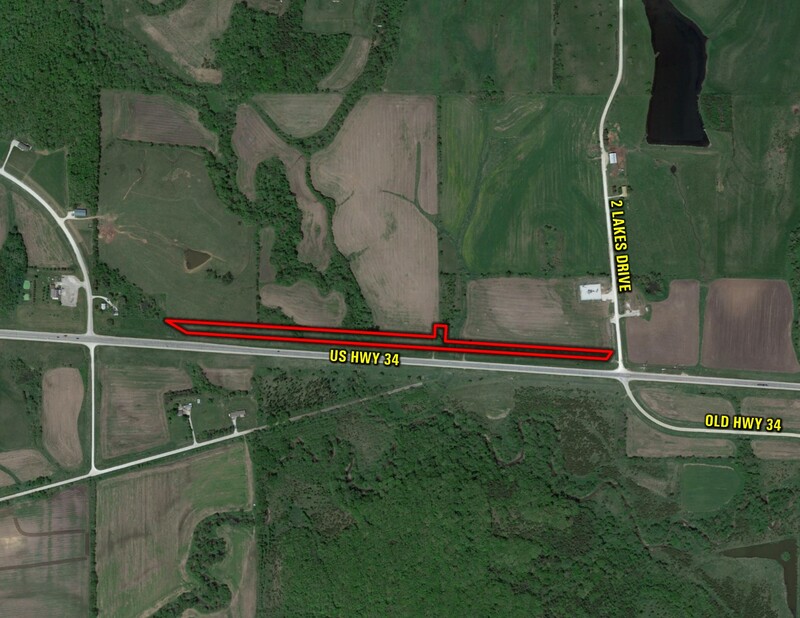 Head west of Hershey Avenue for 3 miles to US Highway 61. 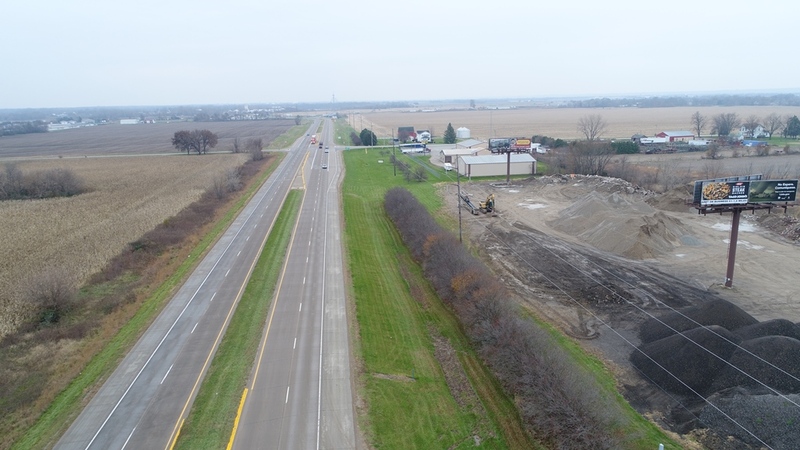 Travel south of US Highway 61 for 3.5 miles. 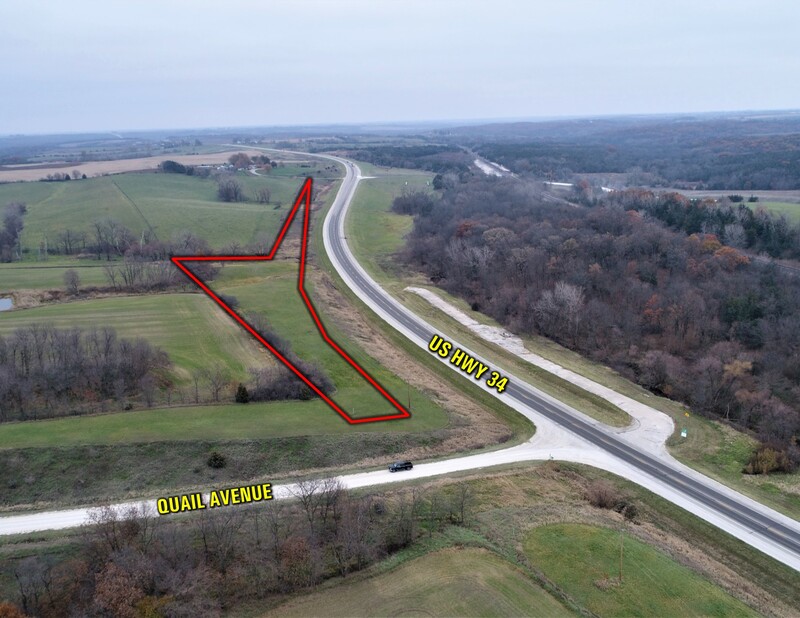 Continue southwest on US Highway 61 for approximately 2 miles and the property will be located on the northwest side of the road, watch for signs. 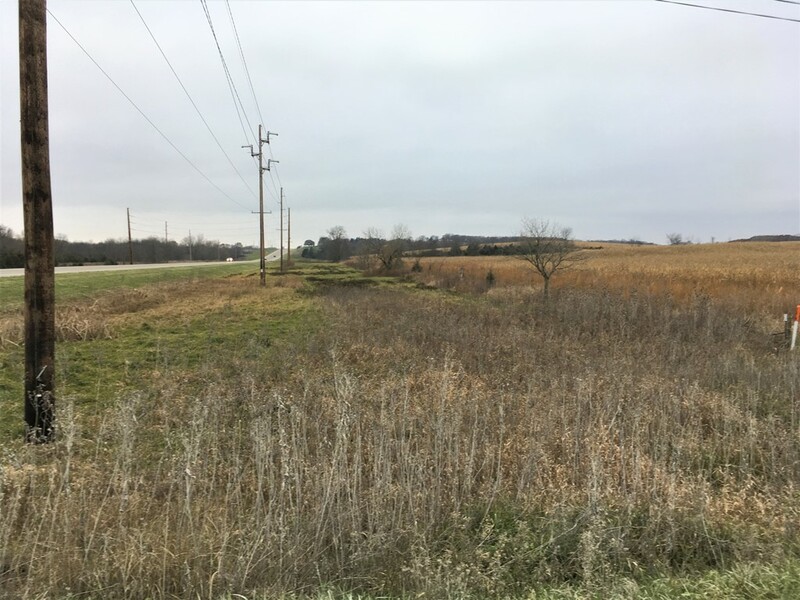 Iowa DOT Online Auction (Tract 23) – 2.45 surveyed acres m/l of commercial land located along US Highway 61, just west of Muscatine, Iowa. 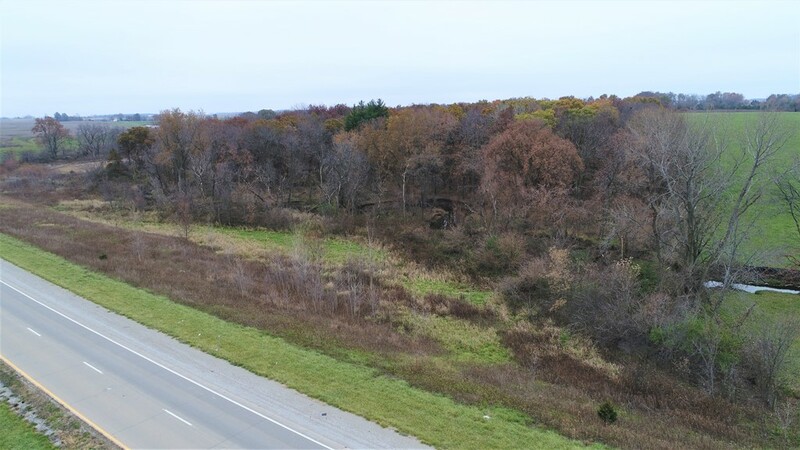 Property offers over 1,800 ft. of highway frontage. 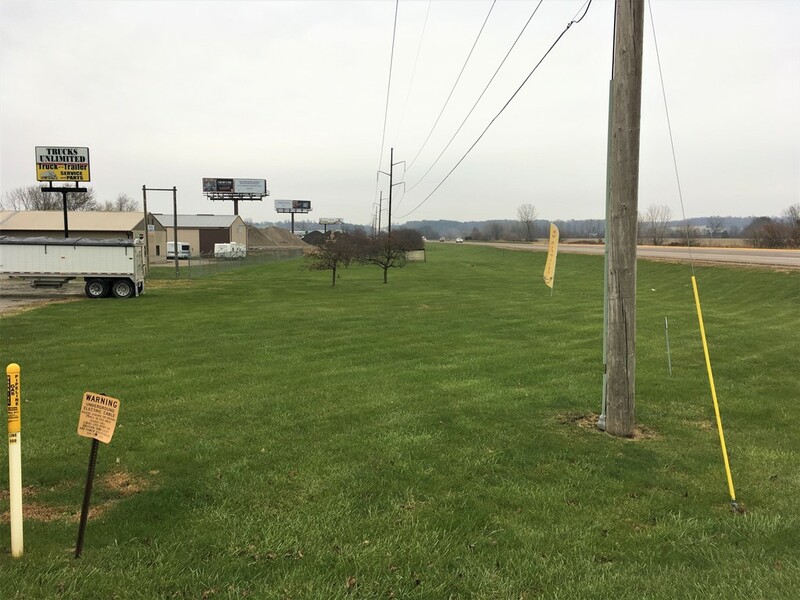 Land is currently zoned Commercial. 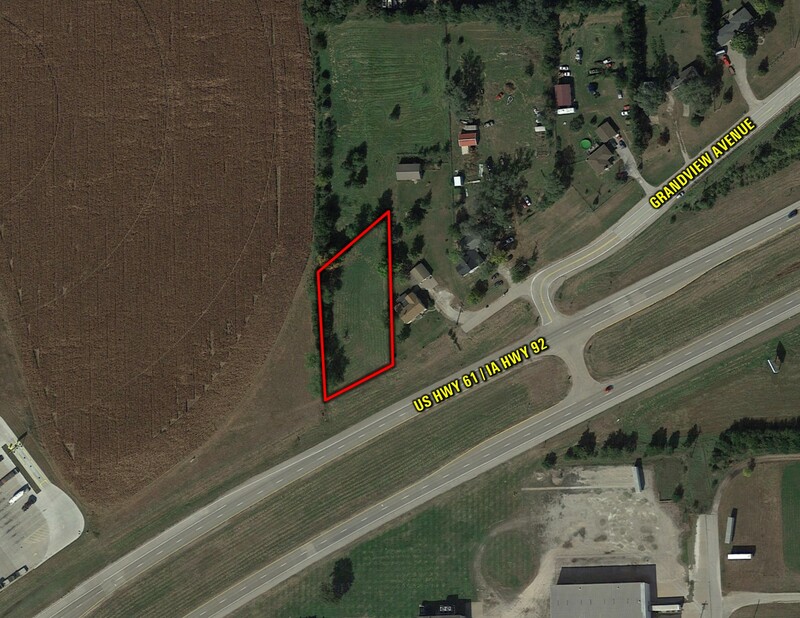 **This is tract 23 of a 24 tract auction that Peoples Company is handling through their online auction service. 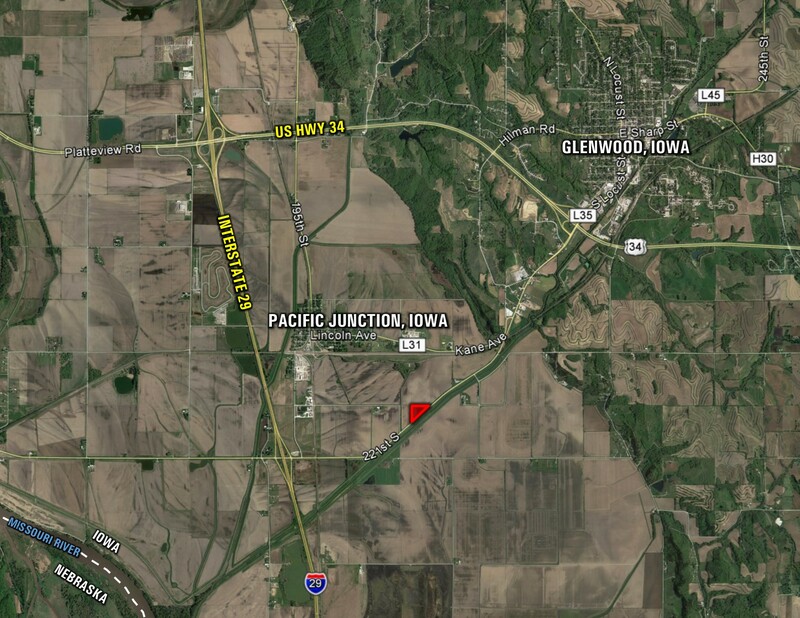 Contact Agent for more details on this property or how to place a bid online. 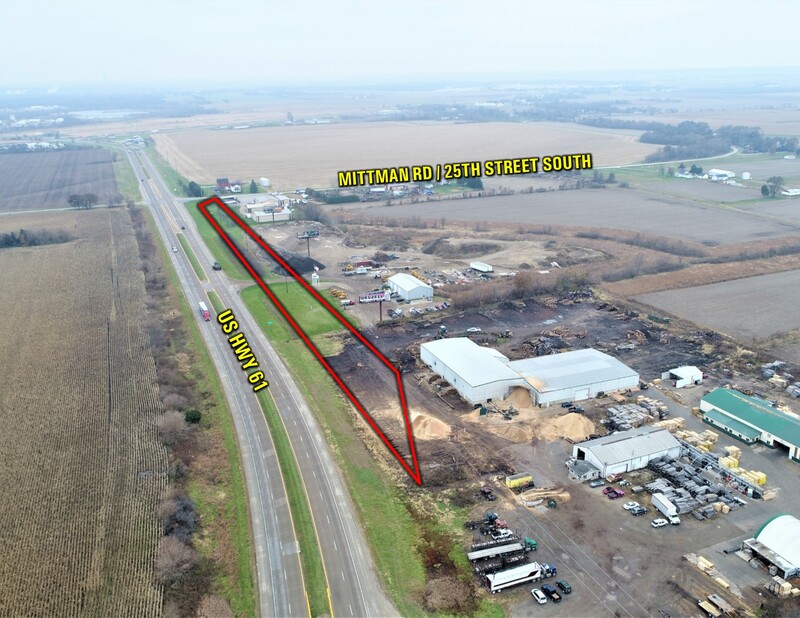 From Downtown Muscatine: Travel southwest on West Mississippi Drive to Hershey Street. 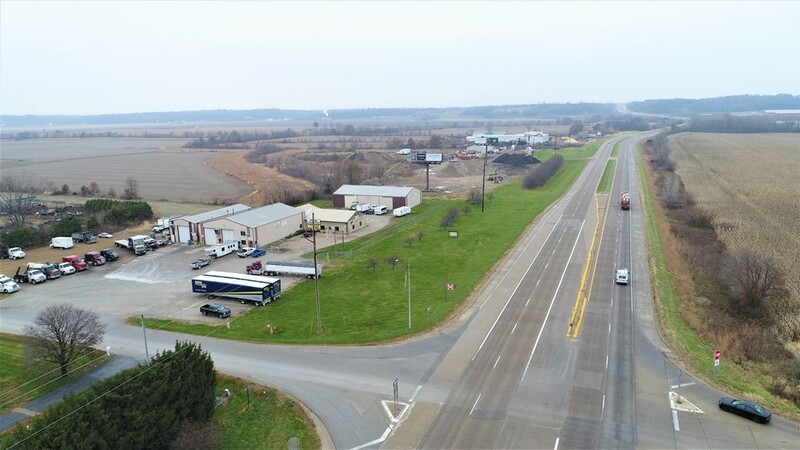 Head west of Hershey Avenue for 3 miles to US Highway 61. 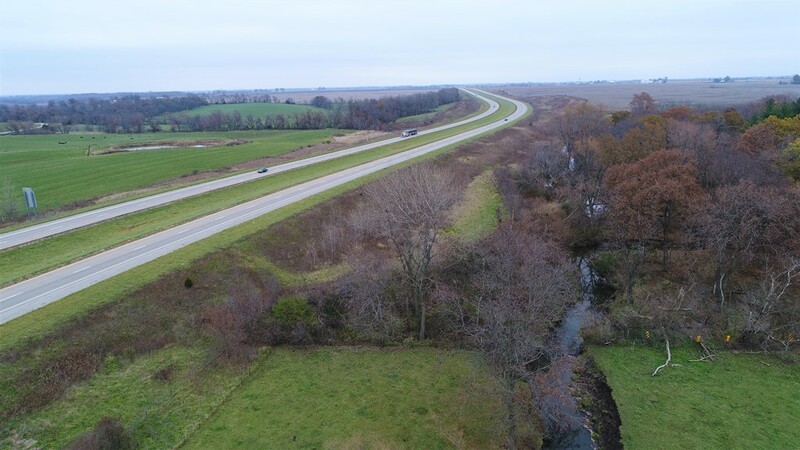 Travel south on US Highway 61 for 2.5 miles. 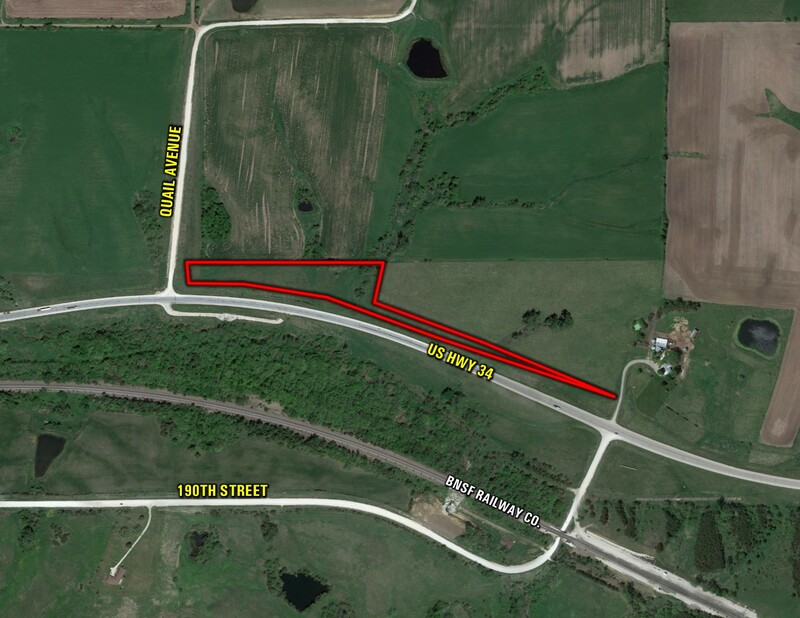 Property will be located on the west side of the road, watch for signs. 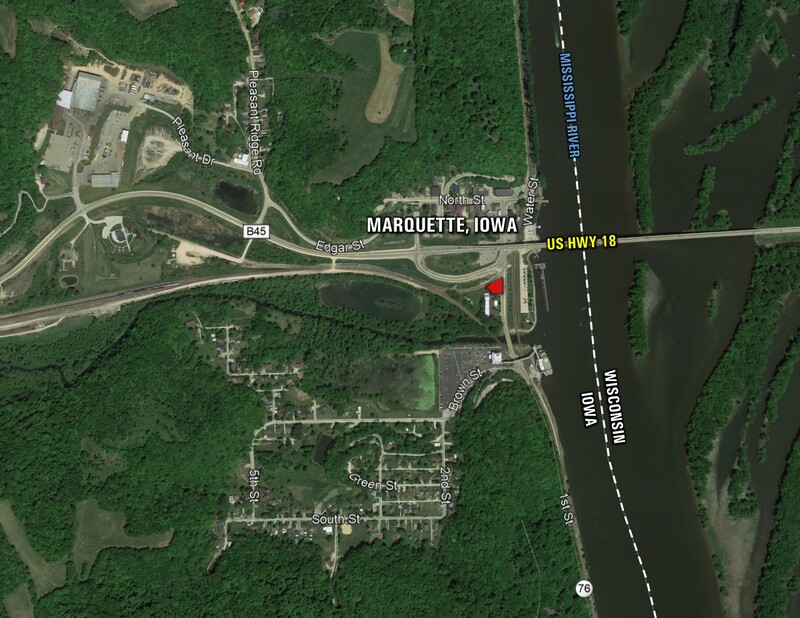 Iowa DOT Online Auction (Tract 24) – 0.17 surveyed acres m/l of commercial land located just south of US Highway 18 along 1st Street in the City of Marquette. 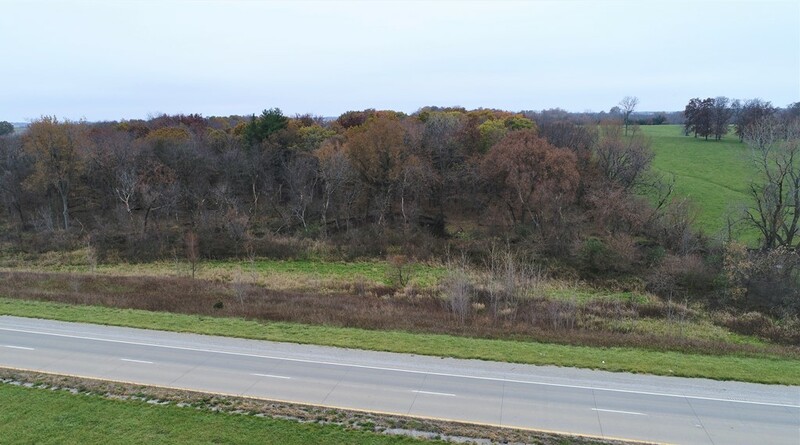 Great visibility with 4,140 cars per day (per 2014 traffic counts) traveling by the property. 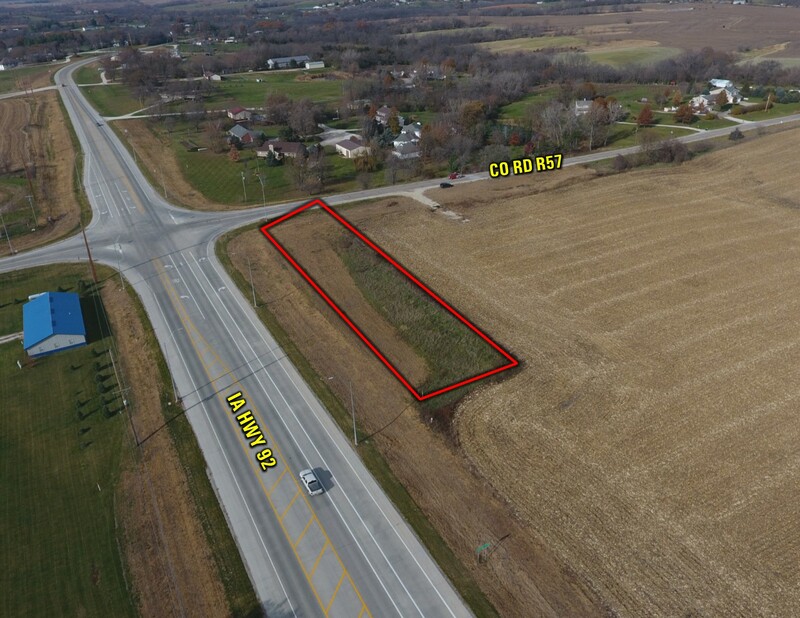 Land is currently zoned C-2 Commercial. There is no access to this property. Winning Bidder will be responsible to obtaining access at their sole expense. 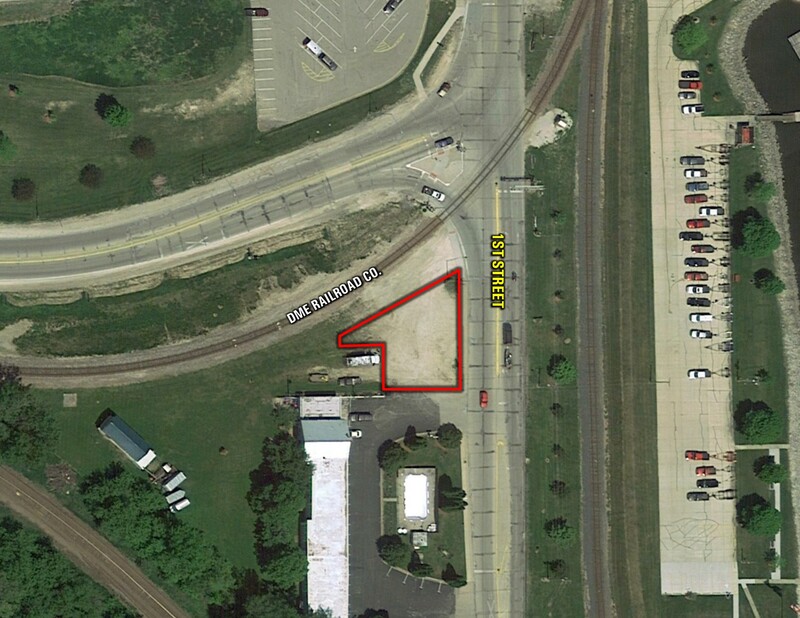 **This is tract 24 of a 24 tract auction that Peoples Company is handling through their online auction service. 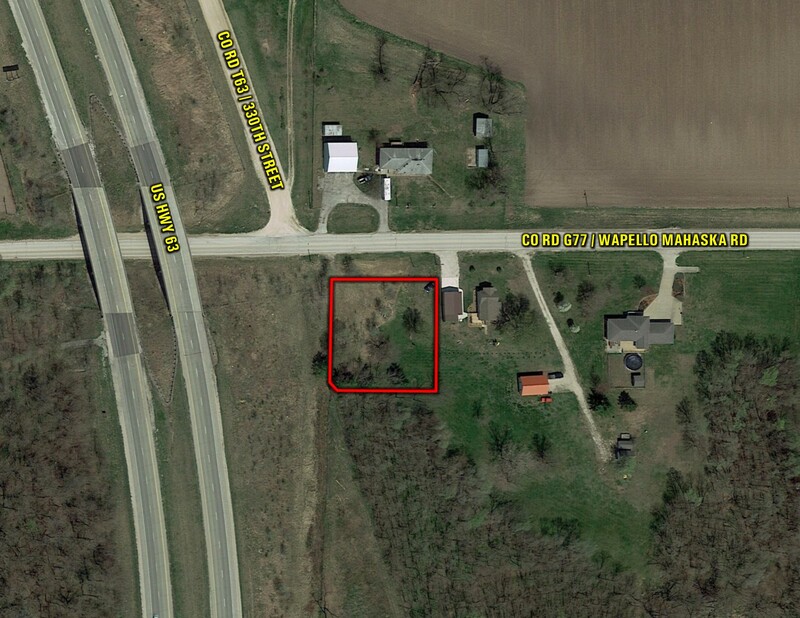 Contact Agent for more details on this property or how to place a bid online. 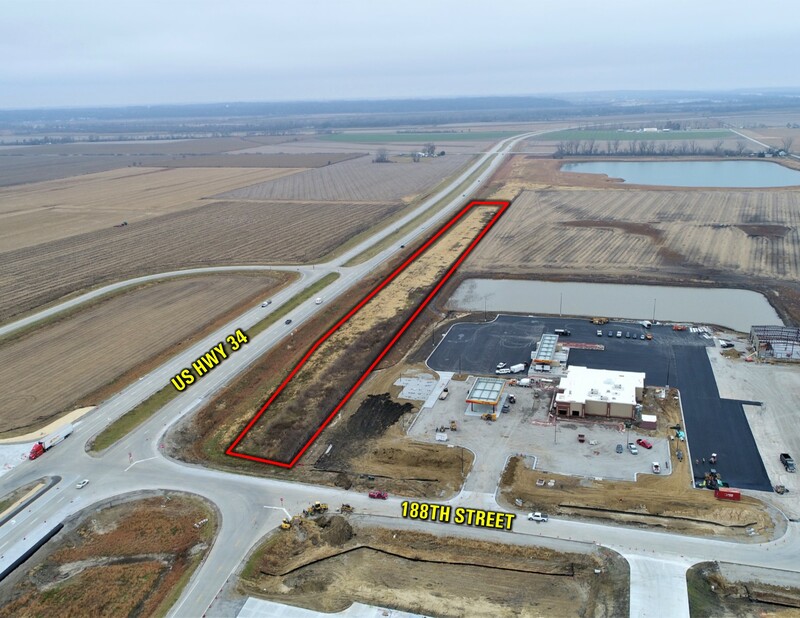 Located just south of Marquette Drive along Iowa Highway 76 / 1st Street. 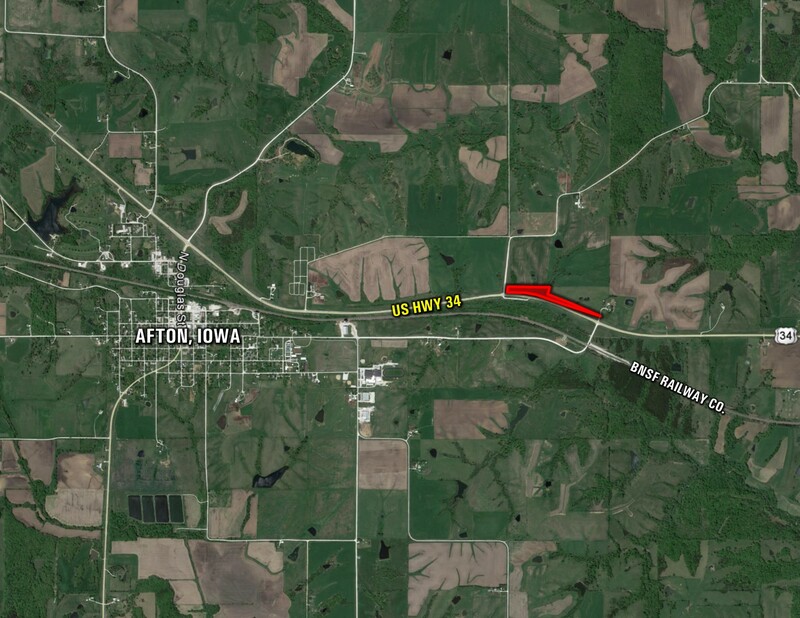 From Afton, Iowa: Travel north out of town on N. Douglas Street until US Hwy 34. 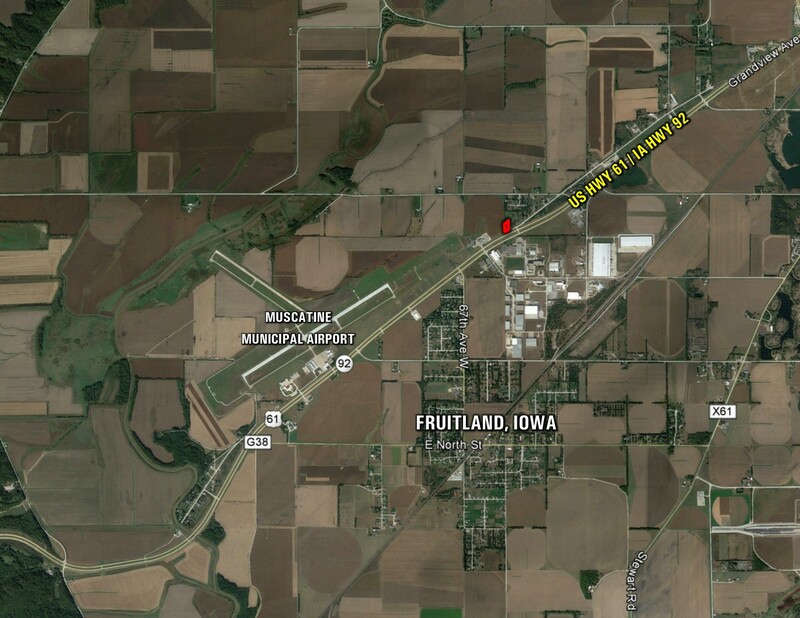 Turn right (east) for just under 2 miles until Quail Avenue / Co Rd P61. Turn left and property sets immediately on the right hand side of the road. Look for sign. 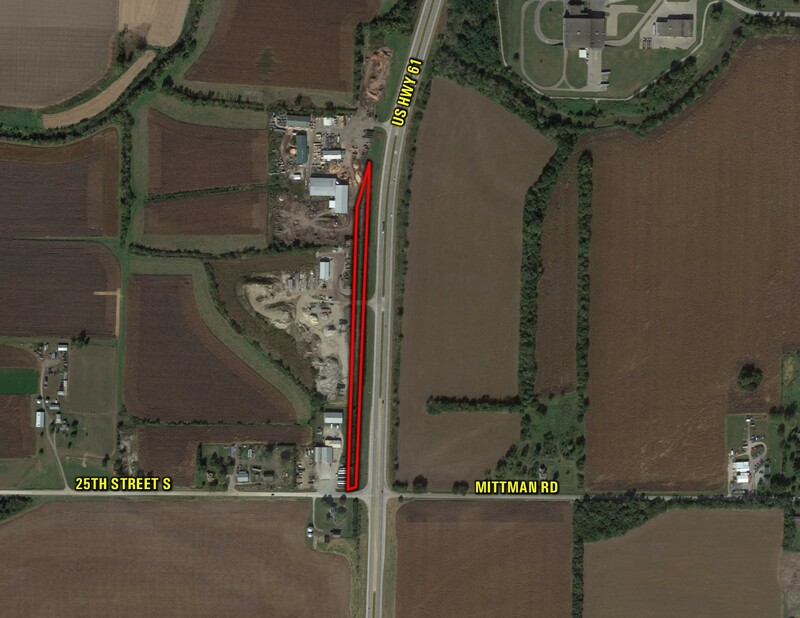 From the Intersection of US Hwy 59 and US Hwy 6: Travel southwesterly for ¾ of a mile on US Hwy 59 / US Hwy 6 until Willow Street. 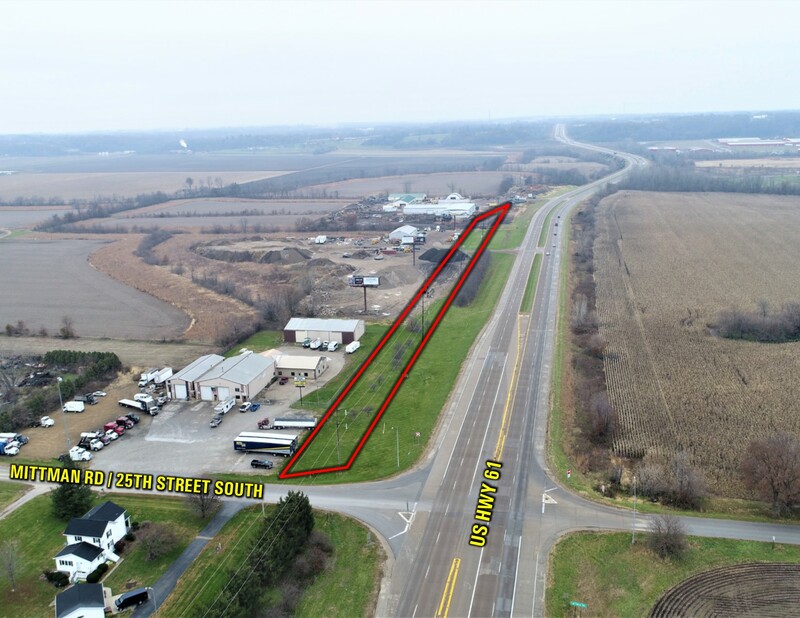 Property sets on the southeast corner of Willow Street and US Hwy 59. Look for sign. 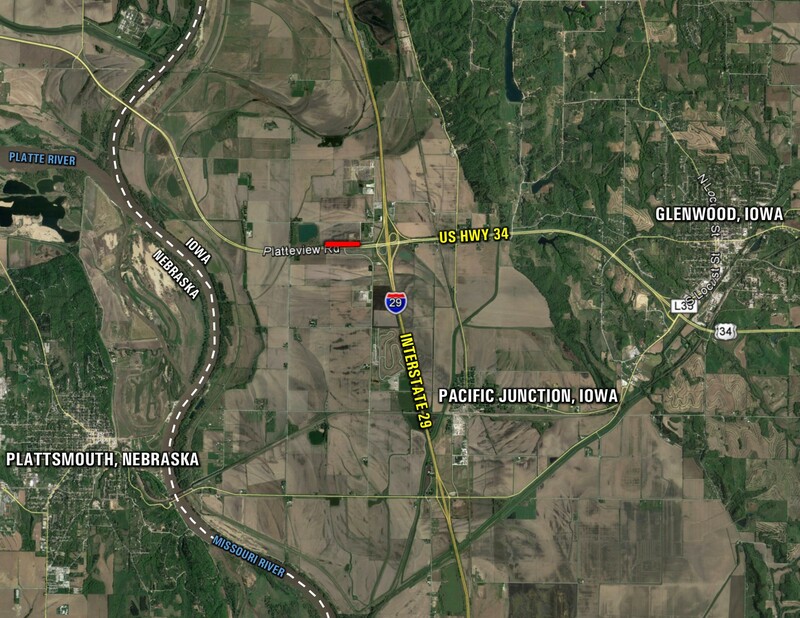 From the Intersection of US Hwy 34 and Interstate 29: Travel west for ¼ mile until 188th Street or first intersection. 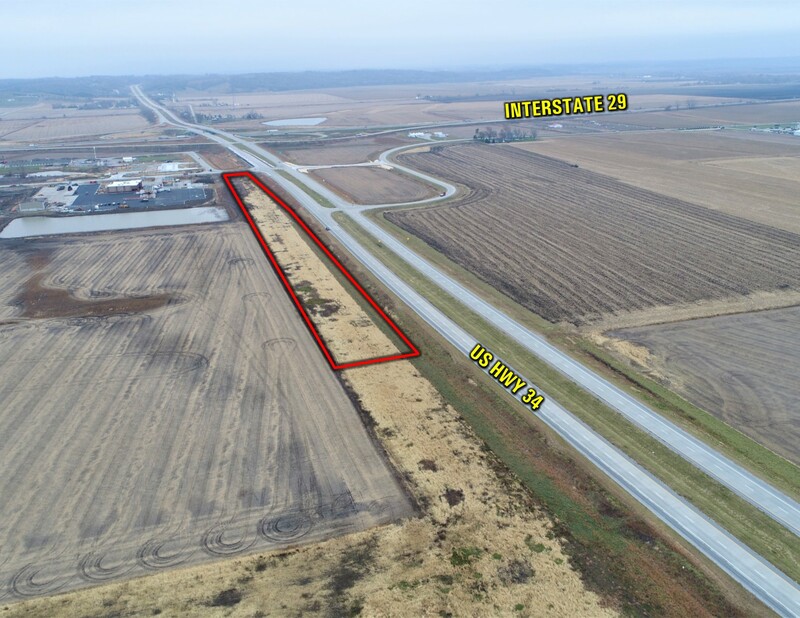 Property sets on the northwest corner of 188th Street and US Hwy 34. Look for sign. 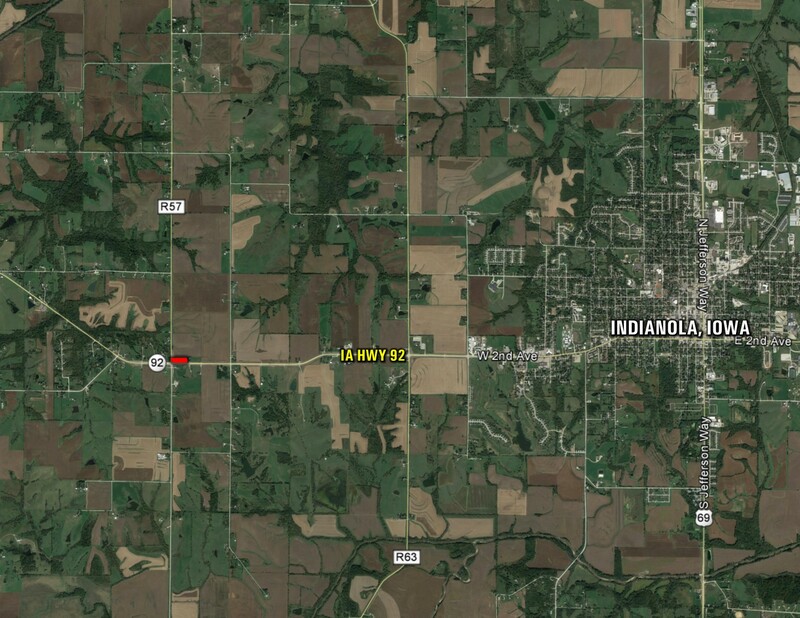 From downtown Indianola, travel west on Highway 92 for 3 miles to the intersection of R57 Highway. 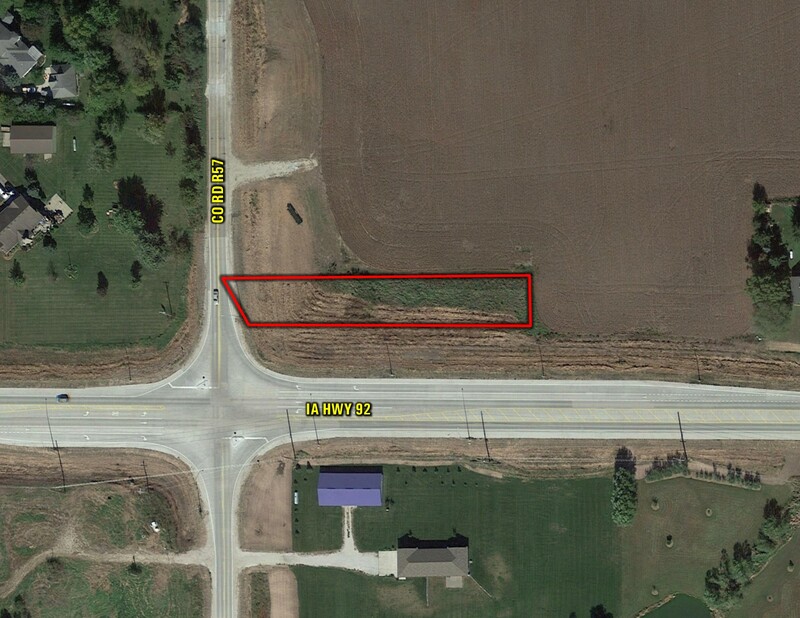 Property is located at the NE corner of the intersection. Look for sign.